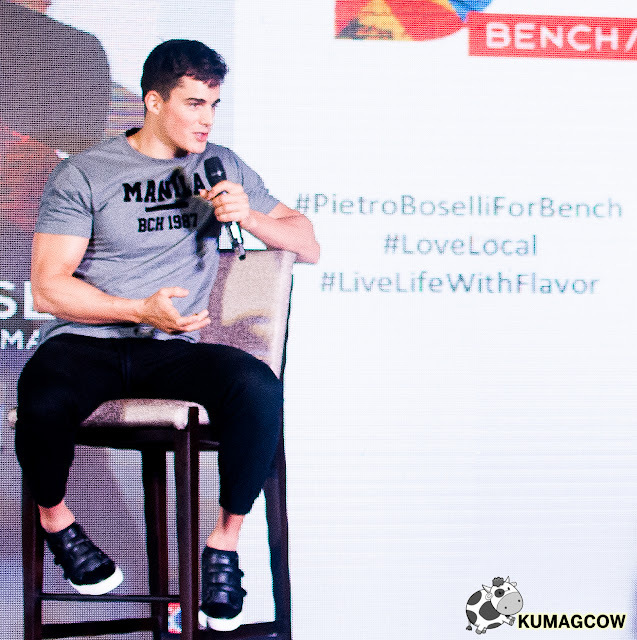 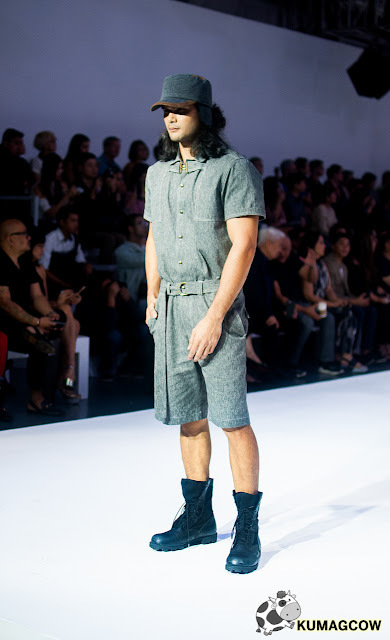 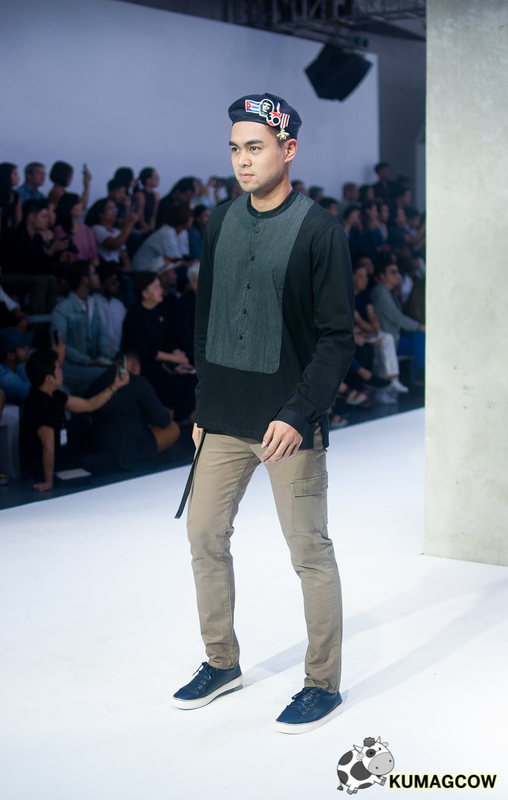 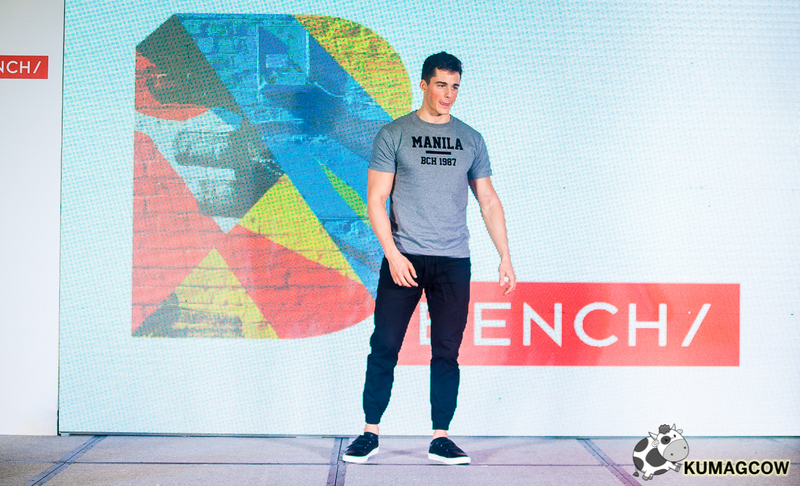 News spread like wildfire when well loved Filipino brand BENCH confirmed he's coming to town. Think about green eyes, locks of short brown hair, plus demigod like sculptured physique. 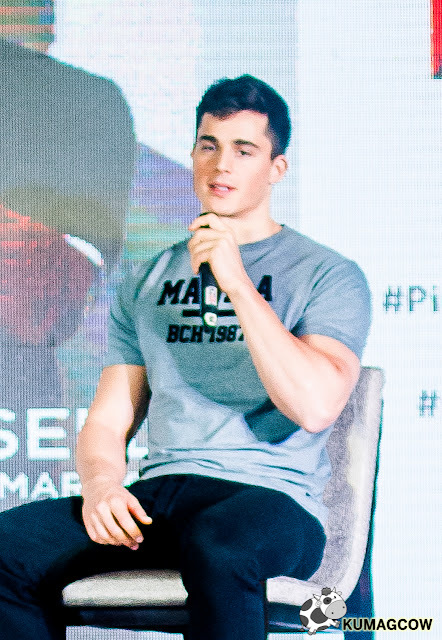 Then think about a PhD in Engineering, teaching Math and Thermodynamics (which I didn't actually adore in college) with a super endearing personality and above average intelligence to boot. 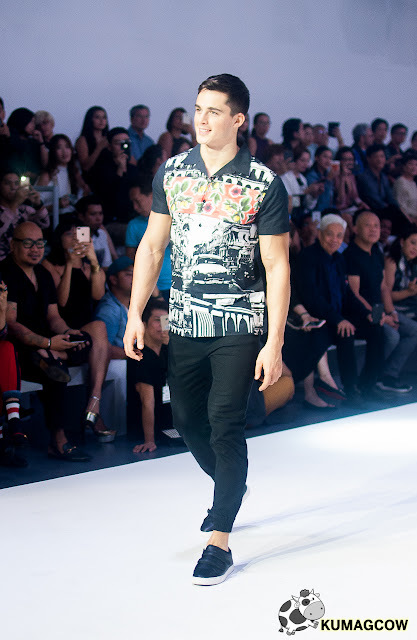 We had lunch prior to the fashion show and during that time, he was asked if he had problems looking so perfect, he says "I don't think there are disadvantages, obviously if someone looks good you are prone to be approached. At the beginning of my career I kept it a secret that I was a model because I was afraid I would be exploited in the academe. It's funny they don't read "Dr." when they see it in forms, but they can always call me Pietro. 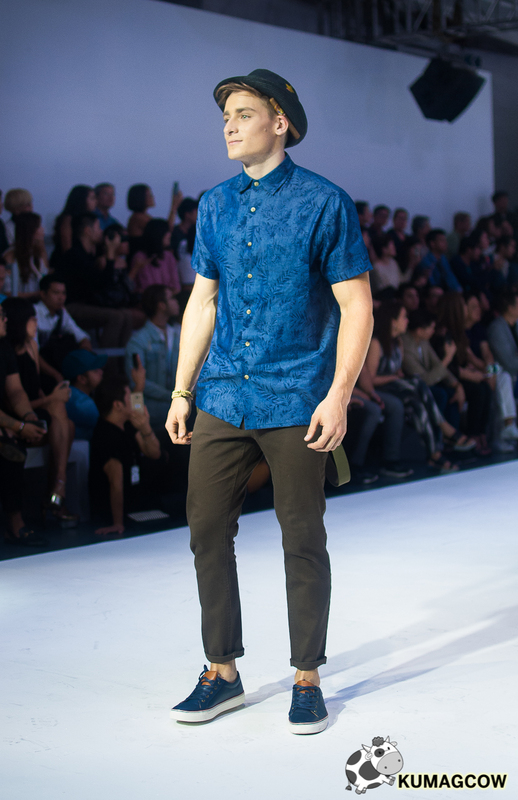 I feel all my social media outlets, I get positivity, I only get a few hate. 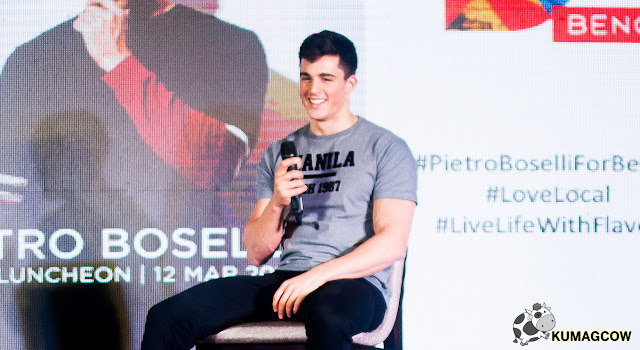 I get to see my fans and read comments and I feel surreal. 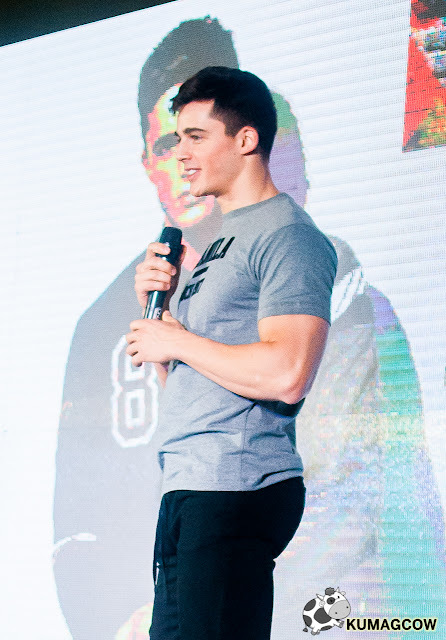 I am into human interaction, I feel they meant it even more, I'm very surprised I have more male subscribers on Youtube because they follow tips, inspire themselves, even students ask for advise and that changes you a lot as a person. 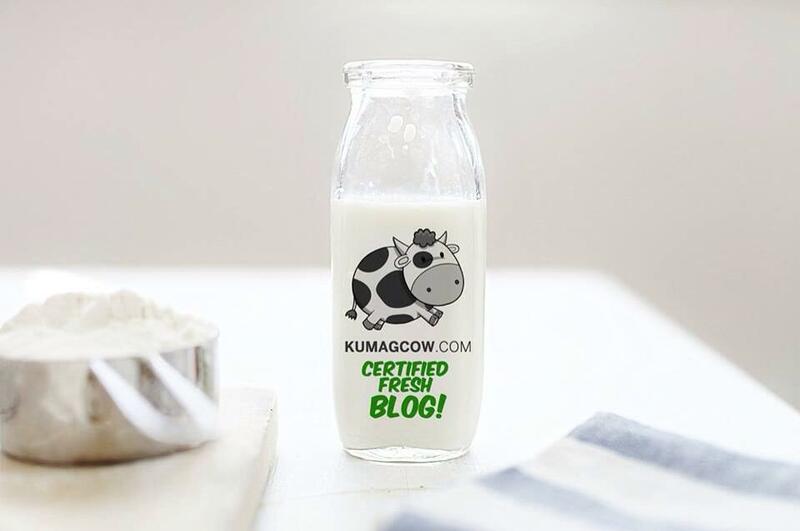 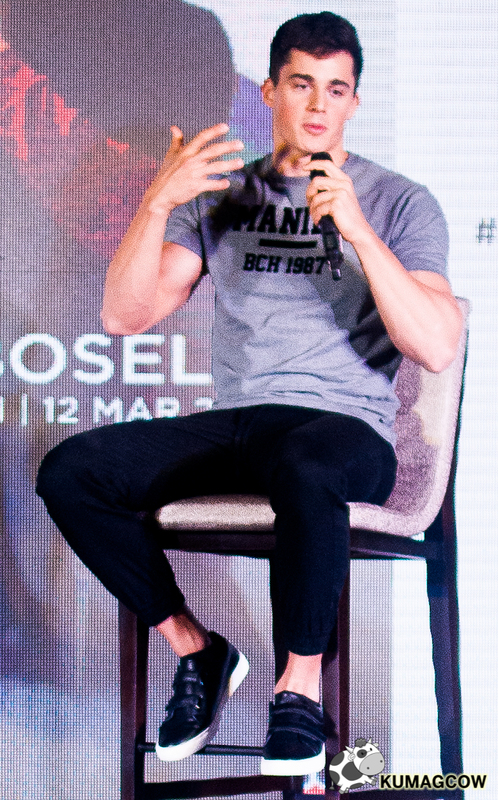 In a way I am educating a lot of people." 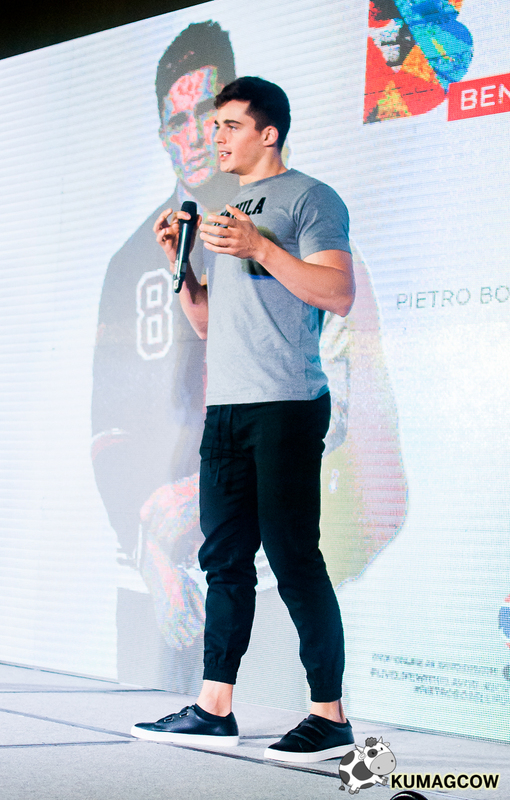 "What really enforced my being in the past was science, arts, architecture and engineering. I sometimes utter words that I have to explain, I'm still a YES man so if I get the chance to act, I'll do it. 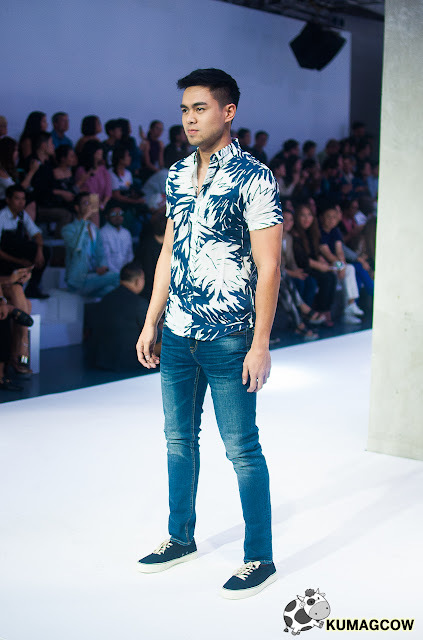 My love for my hometown grew when I was away, I started teaching at 21 and someone found out that I was a model even if I was not on social media. I embrace everything now but when that went viral I was just about to finish my PHD and people were asking me to go to a show in L.A. and I wasn't going to do that. 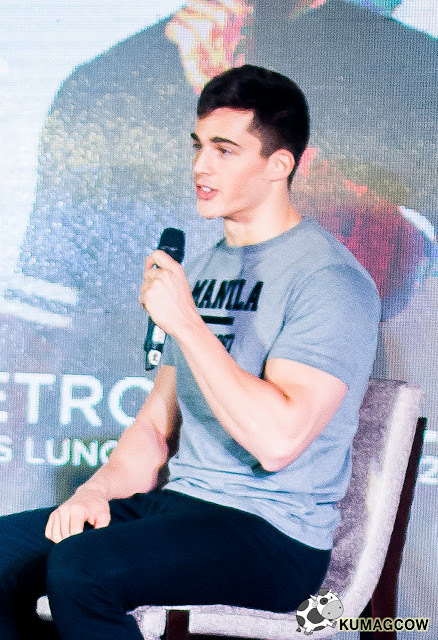 I find people who I can talk to attractive. 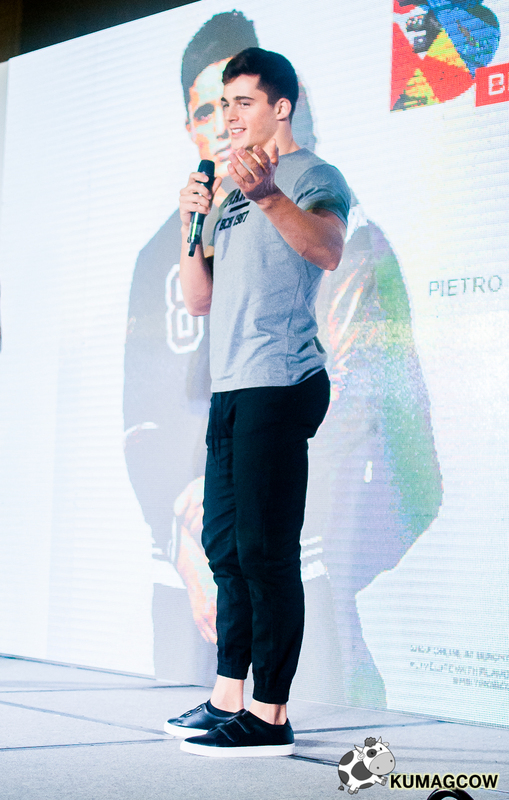 Curiosity, generosity, someone who contributes big in your life, I find that attractive. 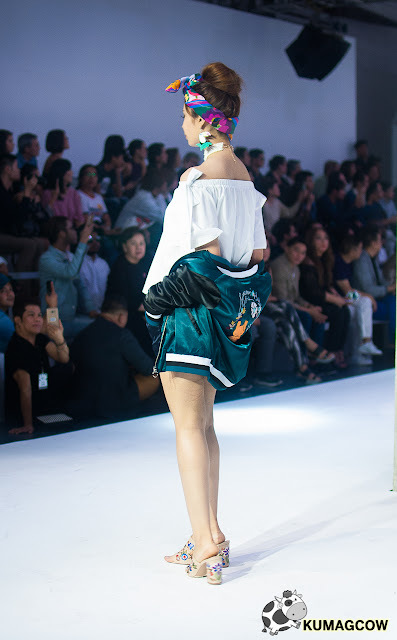 I like a girl who takes care of herself, someone confident, even without make up, simple, but still looks fresh. 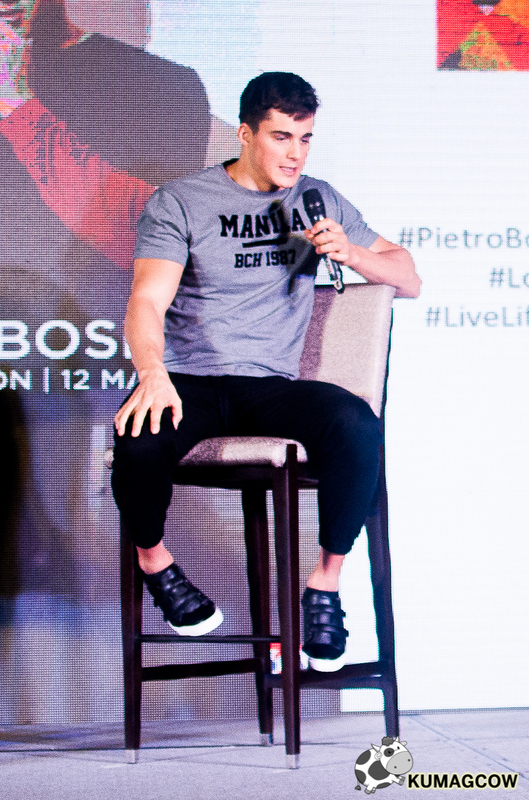 I like someone who can surprise me, I have a habit of analyzing everything and it's funny I sometimes have to be proven wrong." "I feel pretty confident about myself, in a way there must be some level to get better and I don't just sit, I train a lot and want even more the next day. 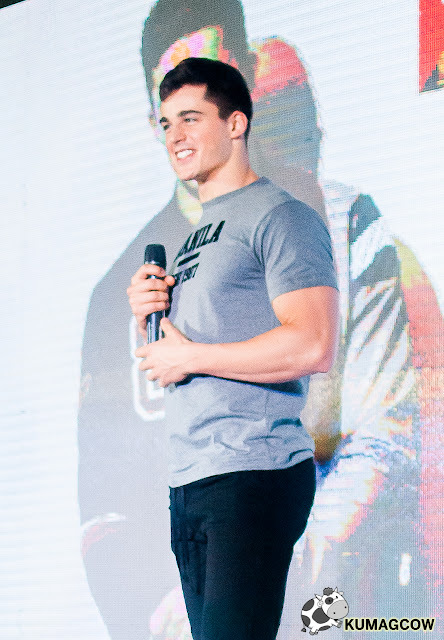 You funnel everything that's negative and improve on it. 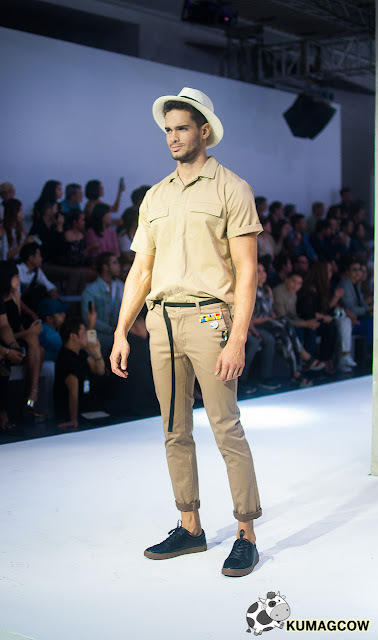 Teaching math is a minor aspect of my life, I spent years doing research and I wish people could actually see me as a person that is evolving. I'm a model, an academic but you can call me any name and I don't really like labels. 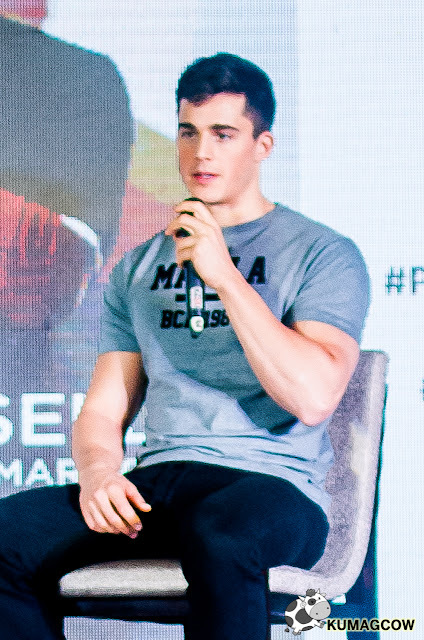 The photo went viral a year after it got posted and they even contacted me to apologize. But I grew up modelling, it was a natural thing when I was 6/7. It wasn't as prestigious as I see it then, it was a job and I didn't give prejudice but I wanted to do hard work and be successful in it. 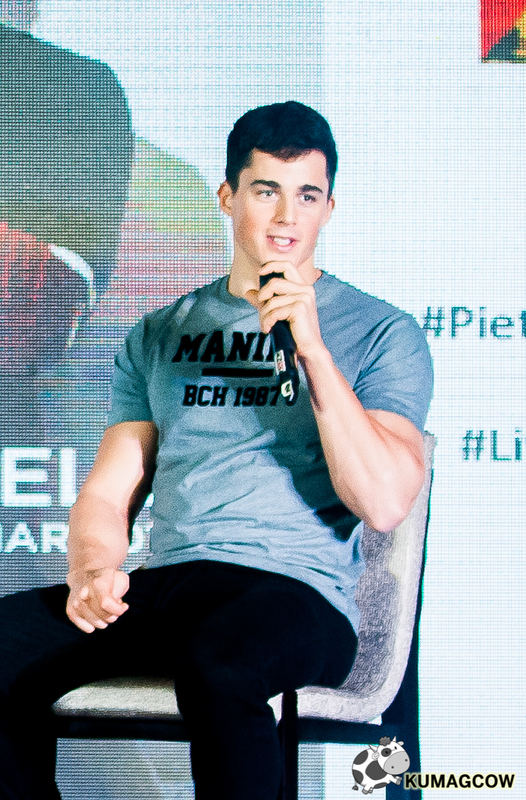 If you are kind to people, willing to sacrifice the hours, you'll get there. 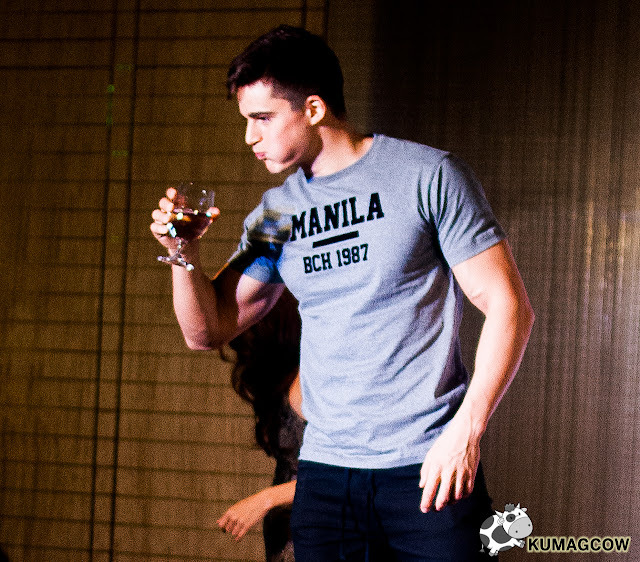 People are very quick in judging, they look at you and think you're not smart. 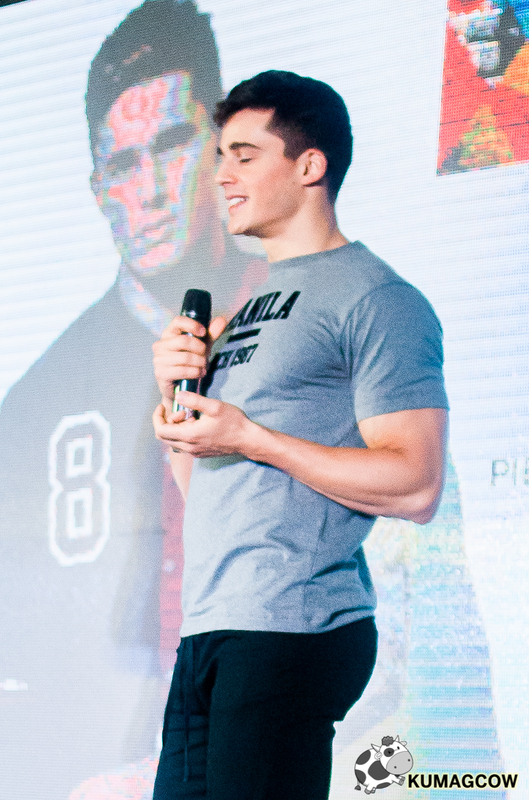 I always have good faith in people, there are standards in beauty and I feel like if I was dating someone, I'd be better off with an intelligent one because when you get old you get left with that." 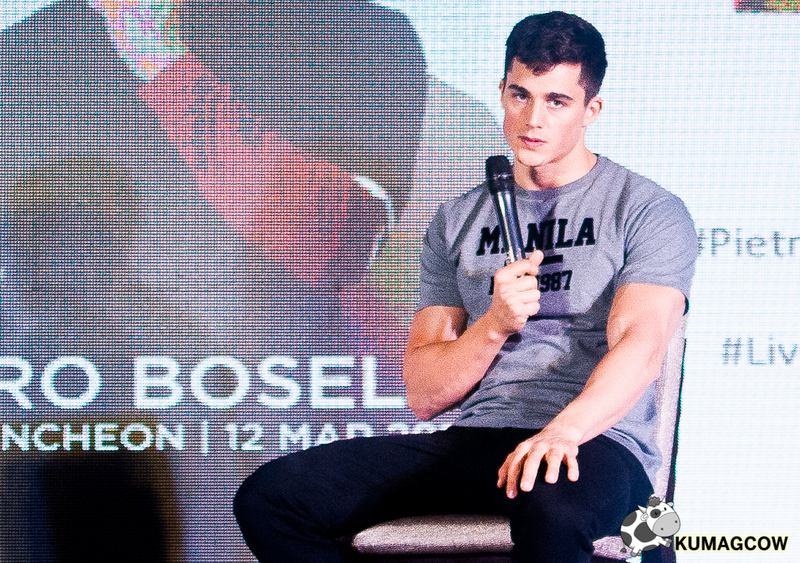 He really made sense during this session I kinda get why he's so problematic about him getting first impressions (which models felt . 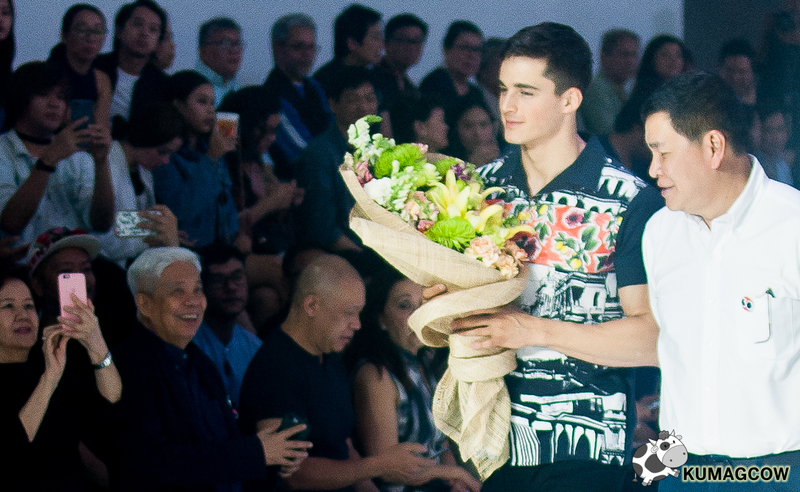 Albeit not that positive sometimes, he always have that positive disposition and promised us that we're going to see a really good runway show later on in the day. 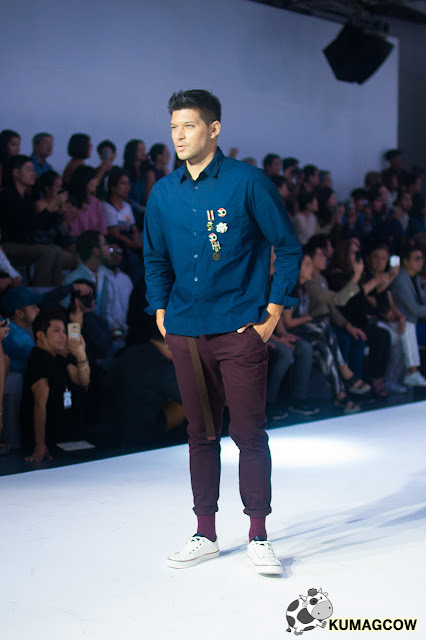 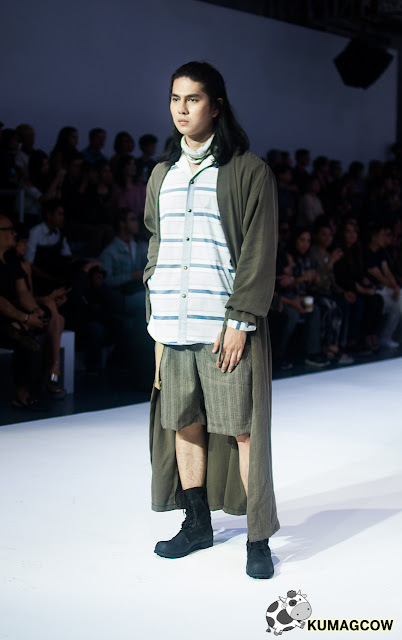 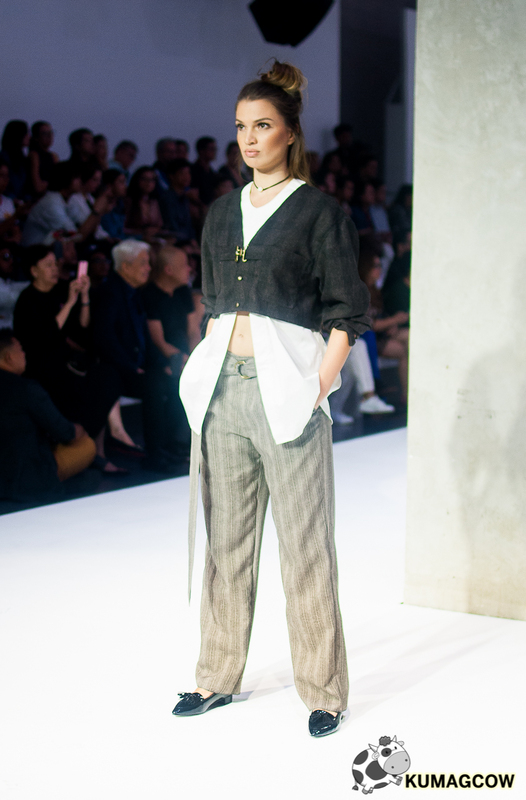 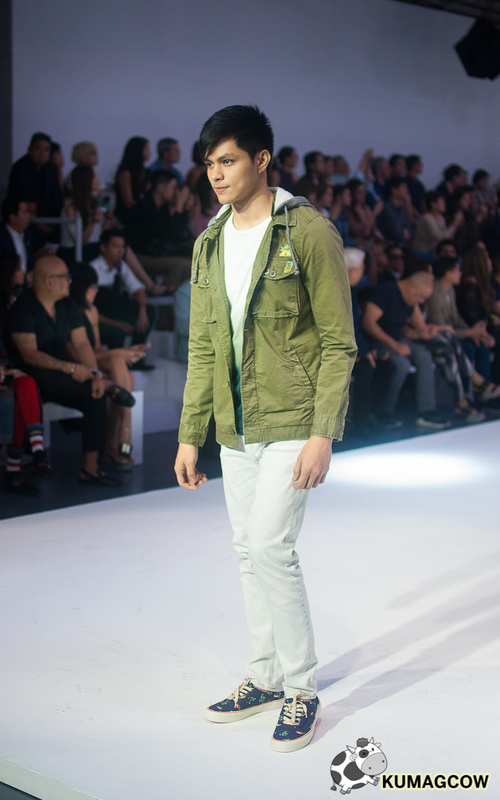 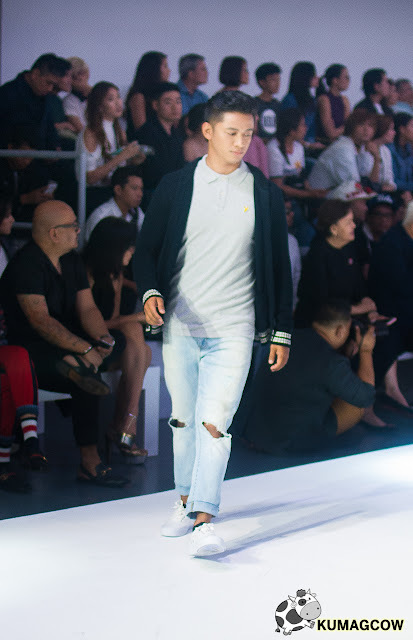 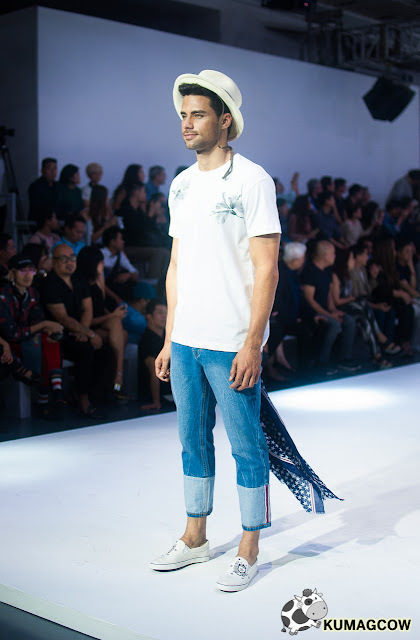 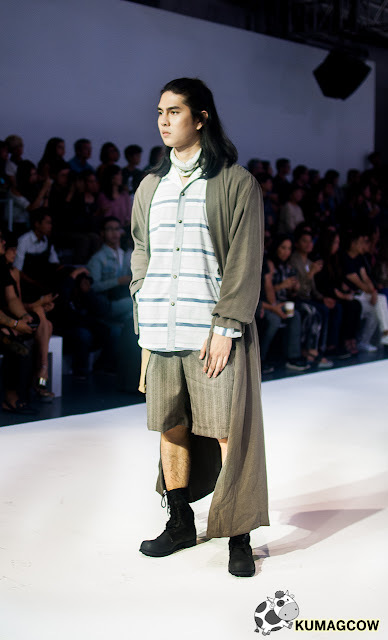 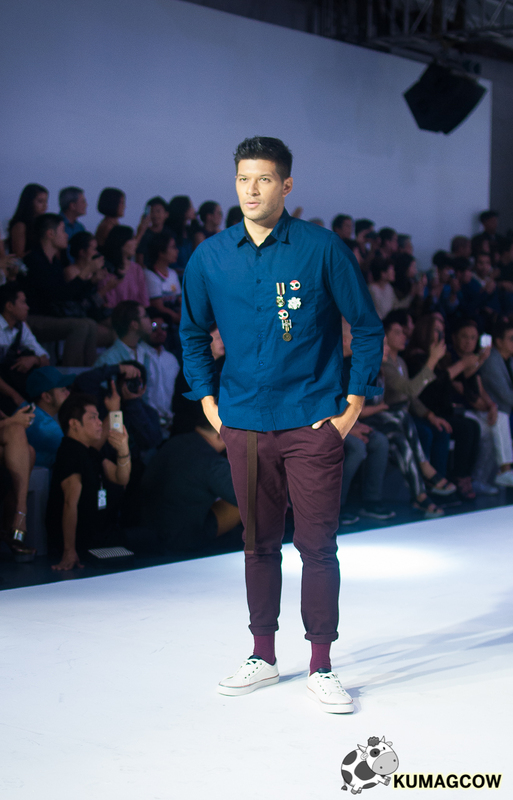 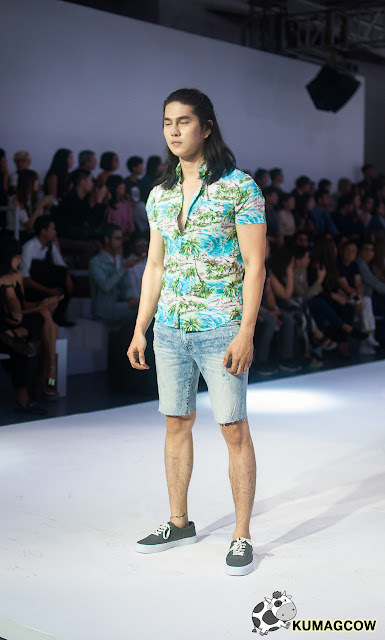 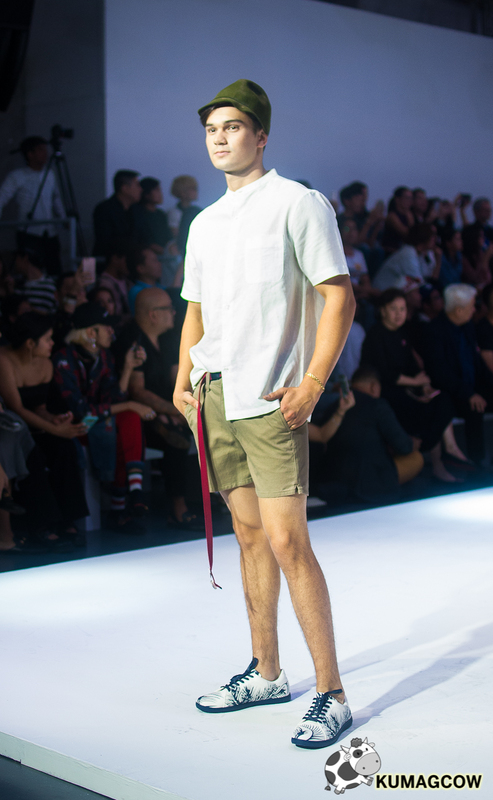 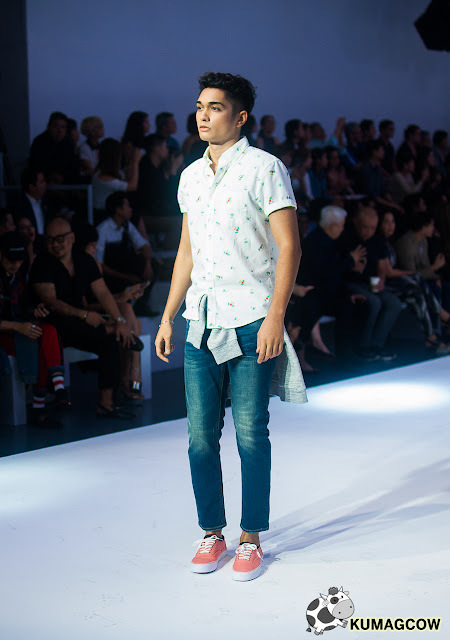 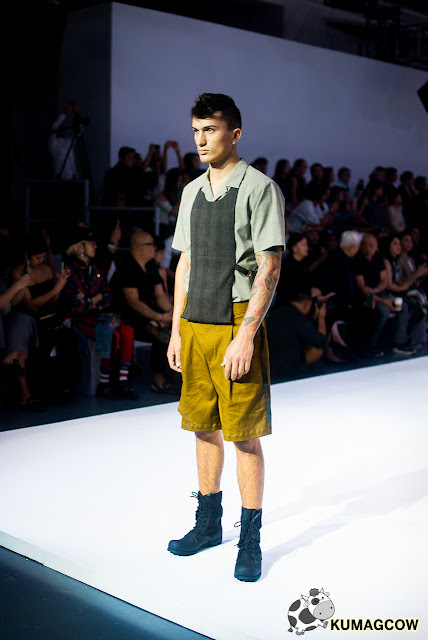 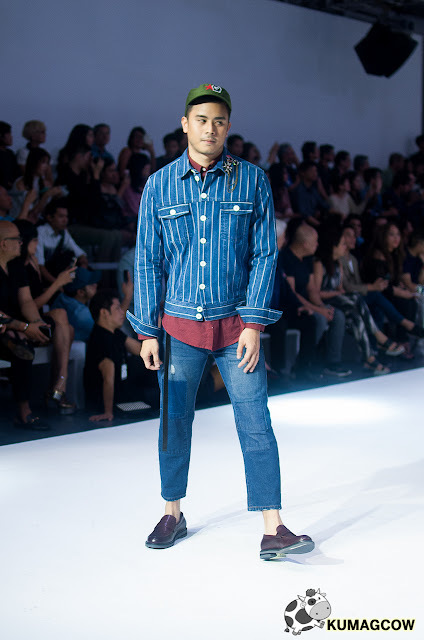 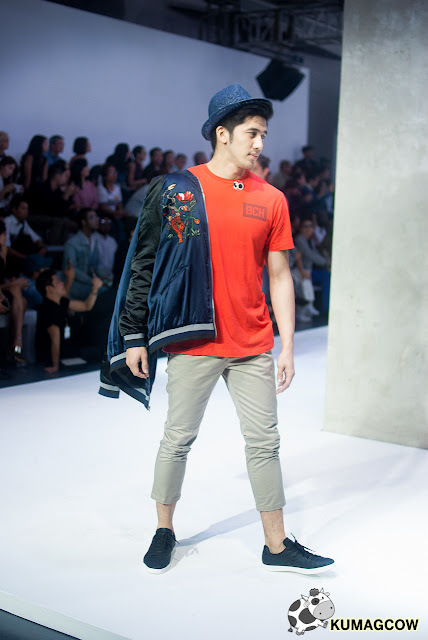 We waited for him for a couple of hours, and it was so nice to see the last day of BENCH FASHION WEEK featuring Ziggy Savella, American Eagle Outfitters and my favorite BENCH! After lunch, she called the hottest Math teacher in the world! I was not nitpicking but he practically had answers even with the some lame questions thrown at him, which I think is a mark of intelligence as I mentioned earlier. He really is not just an adonis, he's a SMART one. 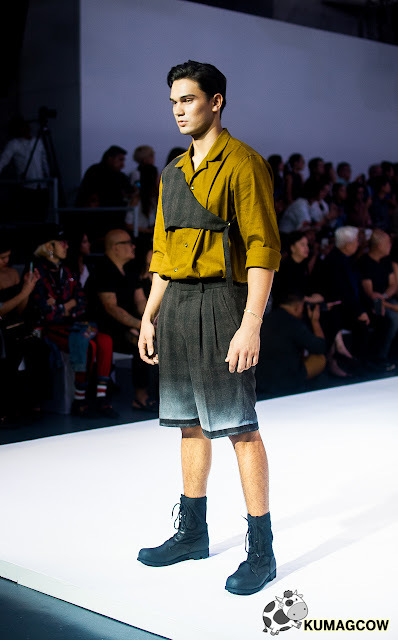 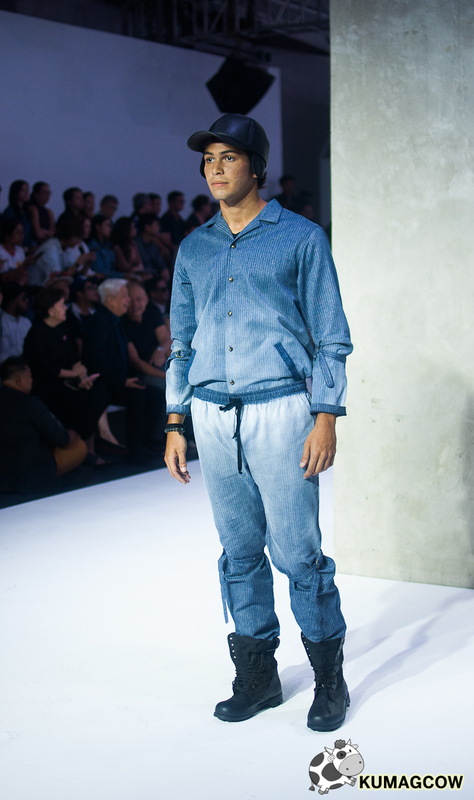 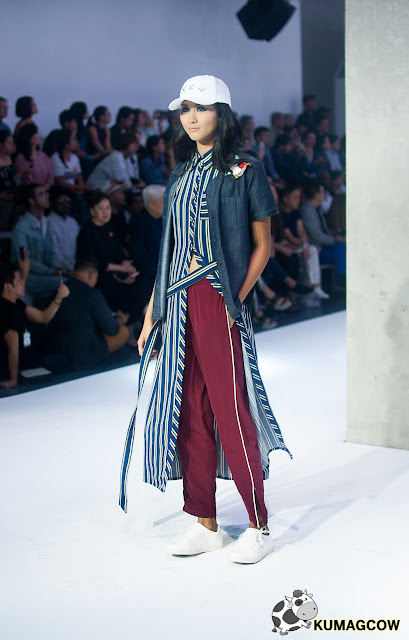 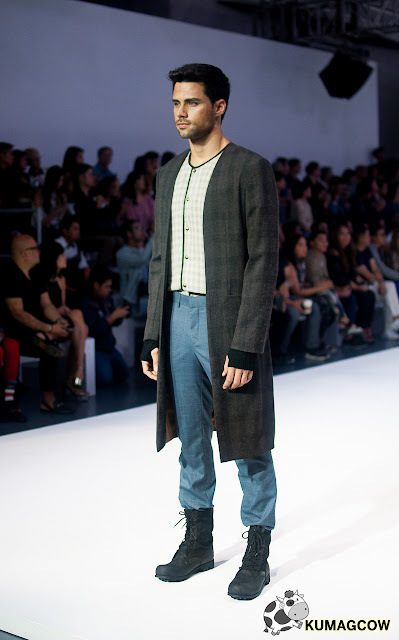 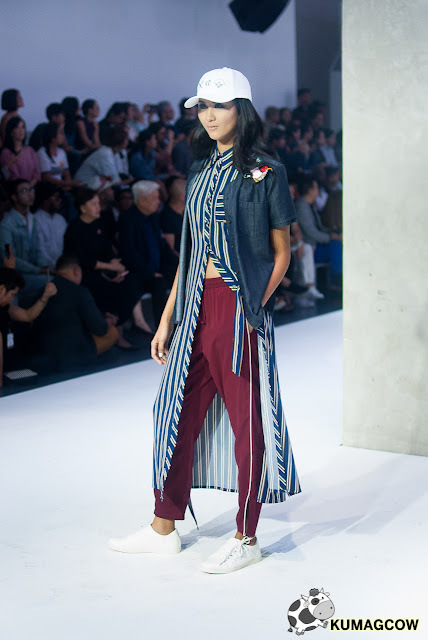 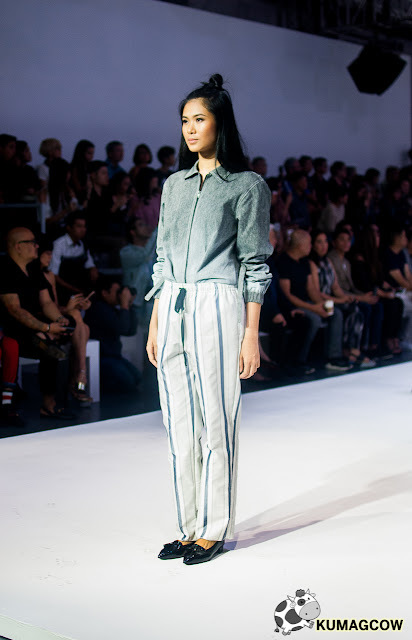 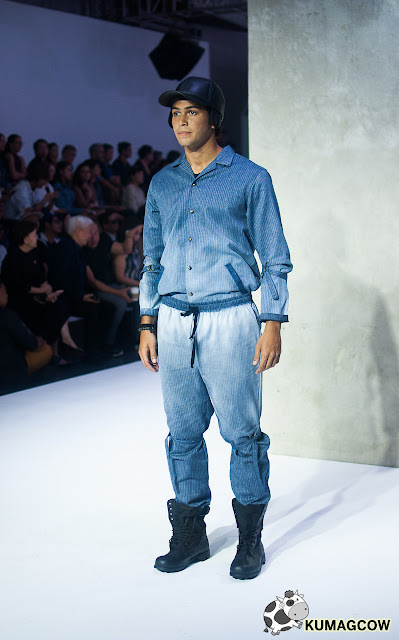 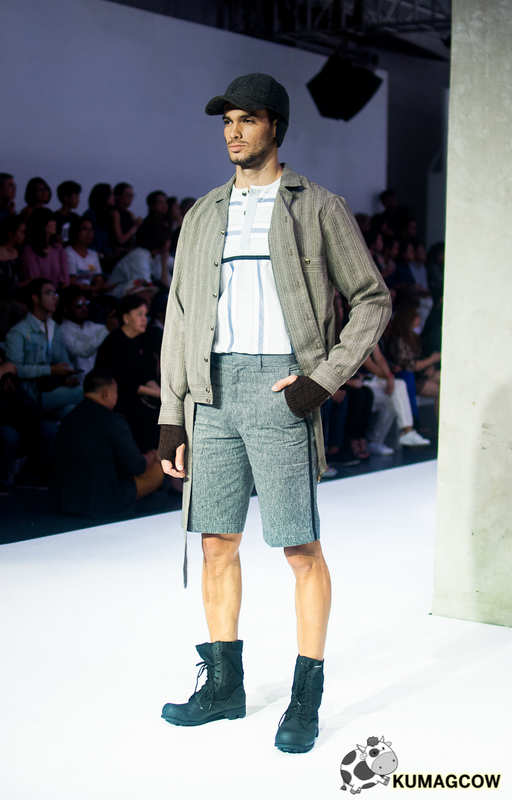 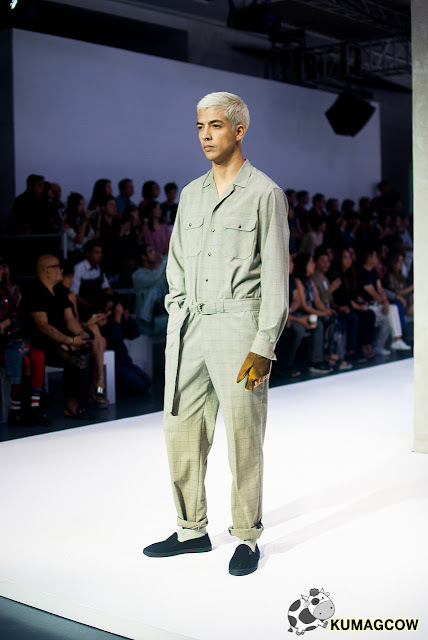 Ziggy had about a couple looks using light denim, a few grays, mostly tailored and in different shades. 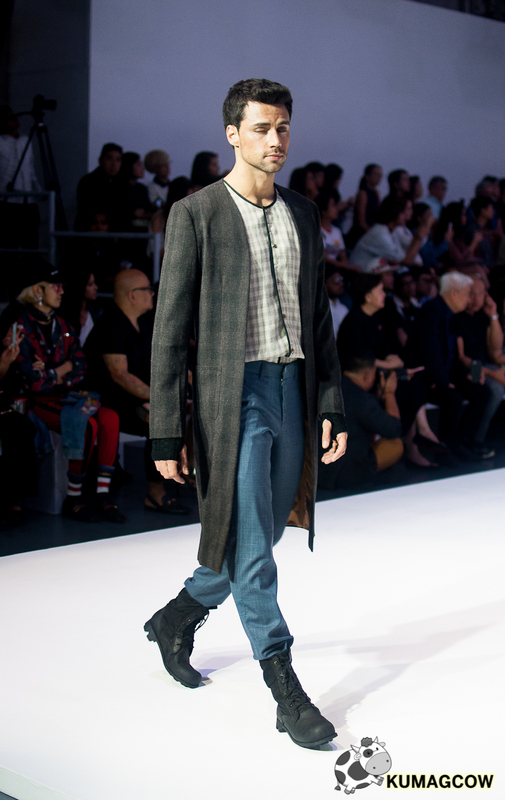 It was nice and cold, not that colorful but he's more of a men's wear designer hence the collection. Then we got to see American Eagle Outfitters! 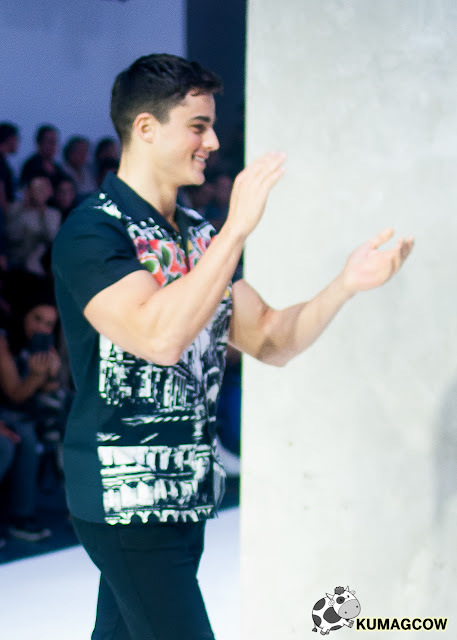 American Eagle Outfitters had those light clothing to a T. What I actually also adored is that they mixed common people on the show and not all of them were models. 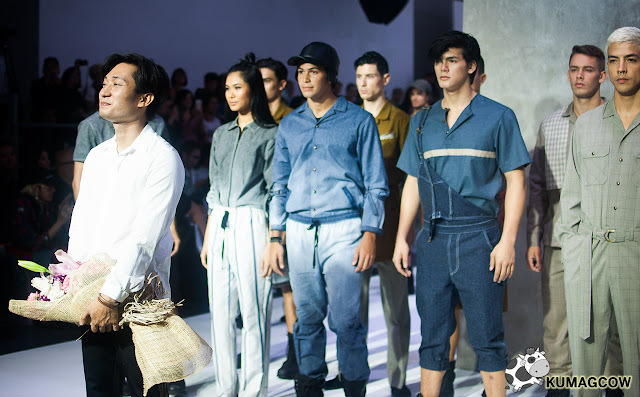 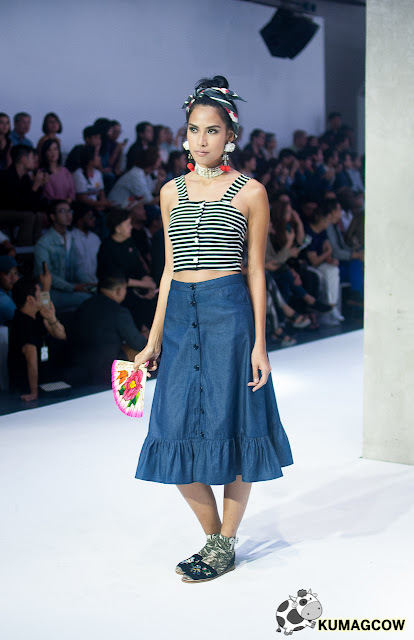 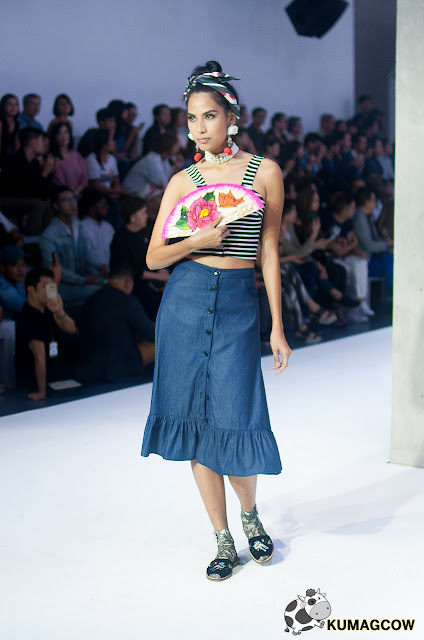 Some of my blogger friends also joined and don't they look so cute on the runway? 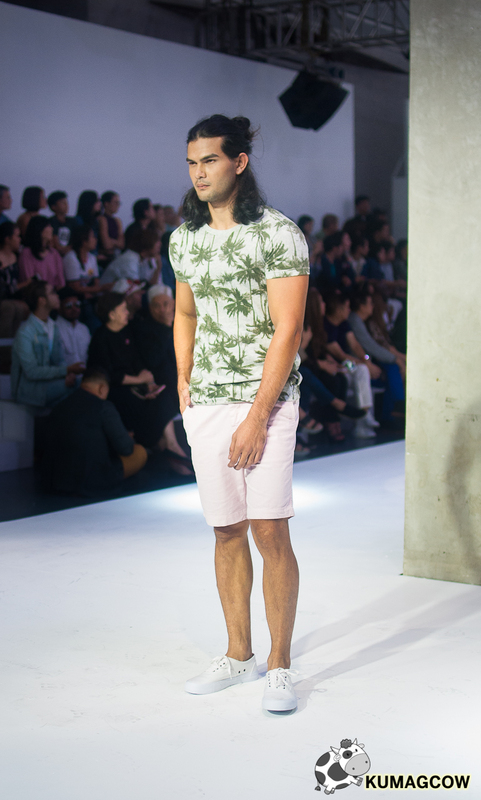 They know it's summer so keeping it cool during the season is a priority. 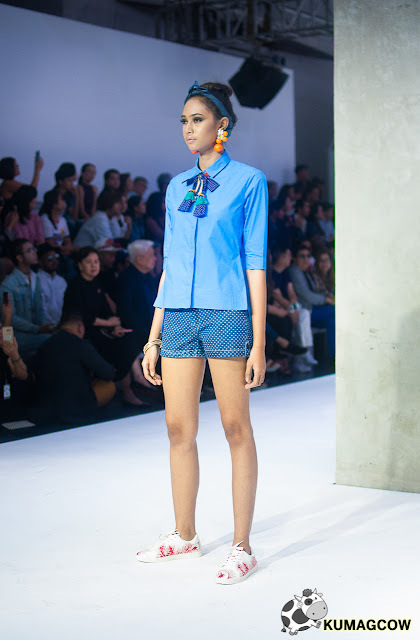 Printed tees, cotton blouses, tattered pants, bomber jackets, all made of light materials. 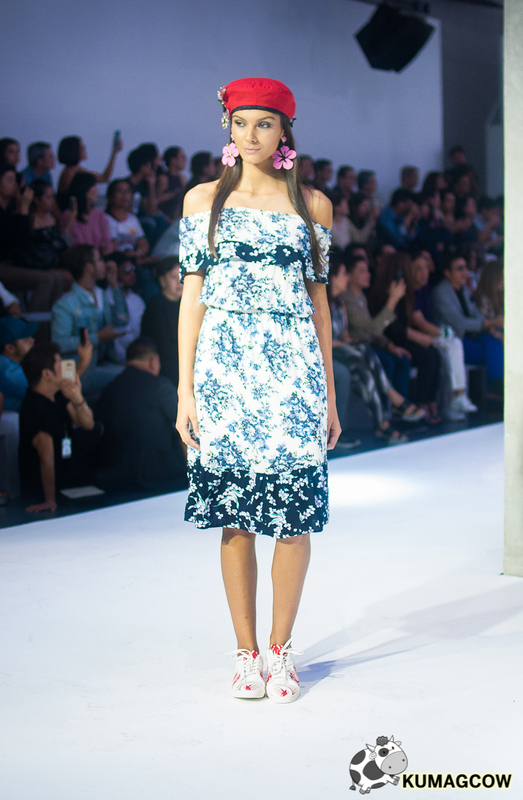 Add to that a couple of shorts, flipflops, see through dresses which you can throw on top of your usual clothes and you'll look like a million bucks afterwards. 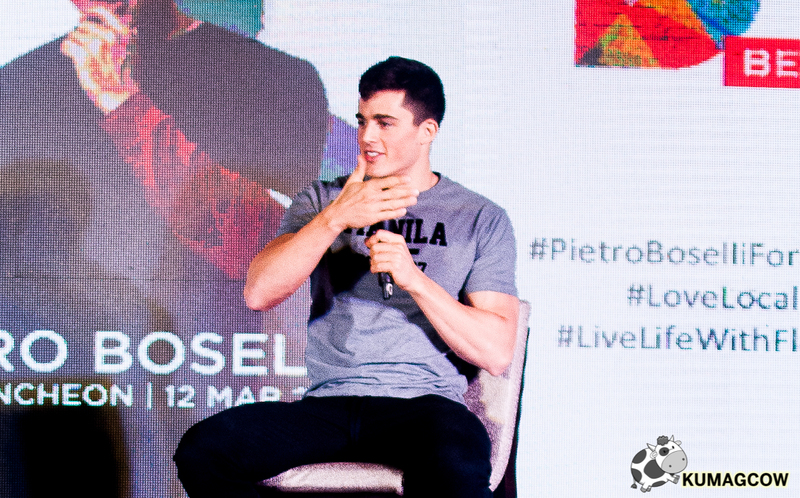 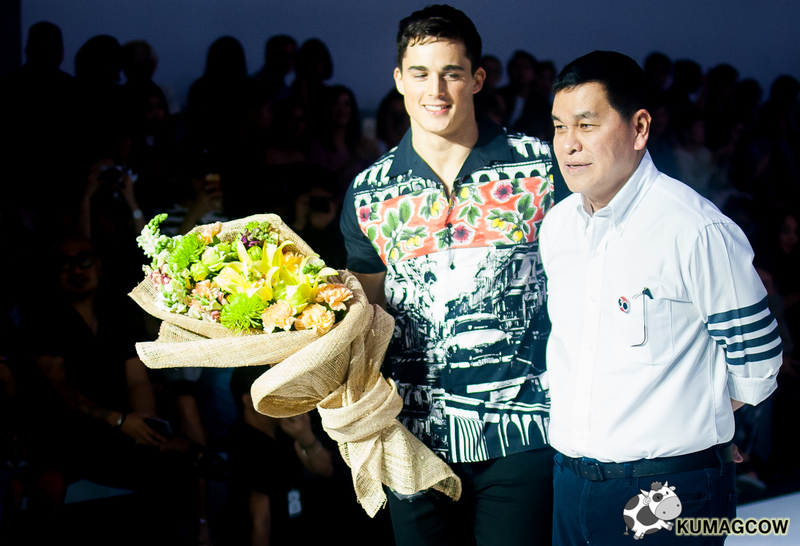 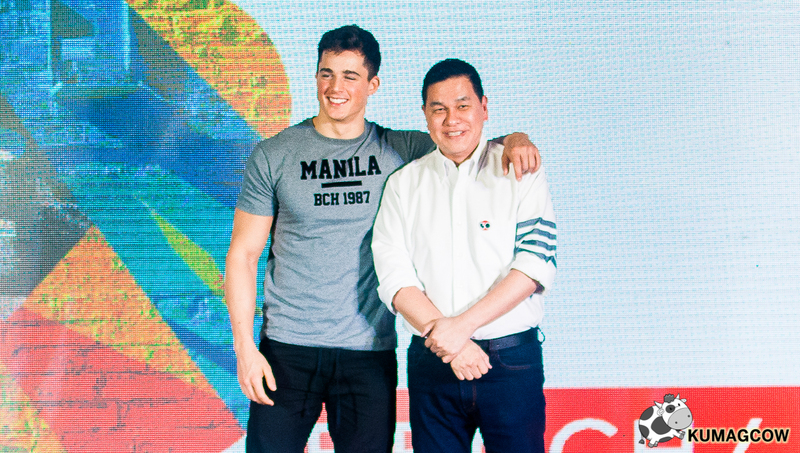 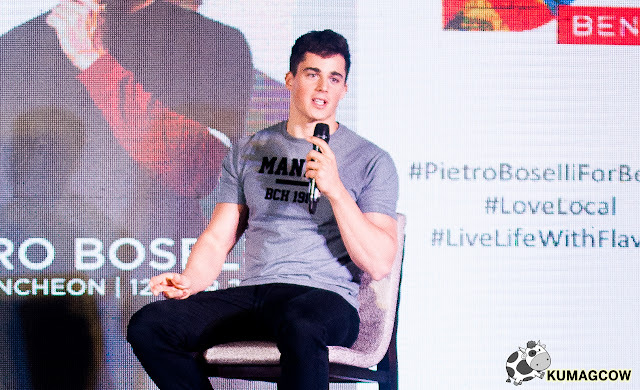 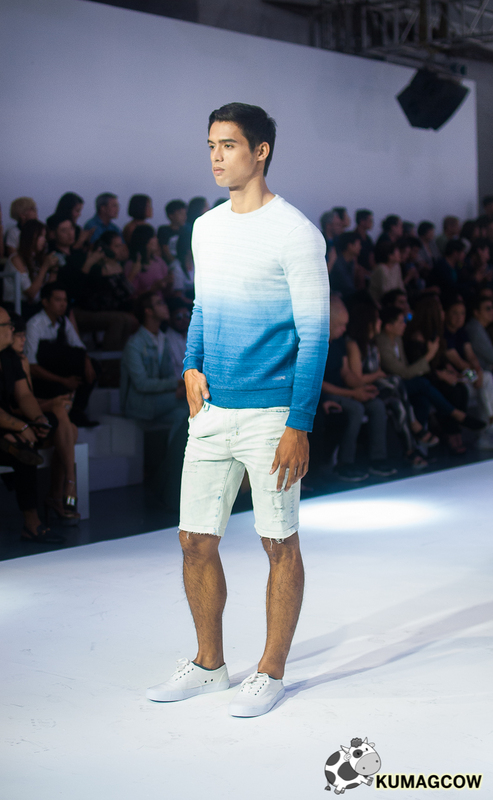 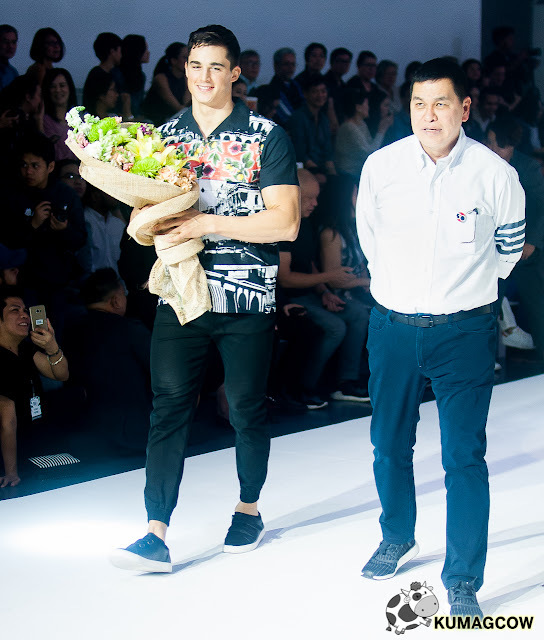 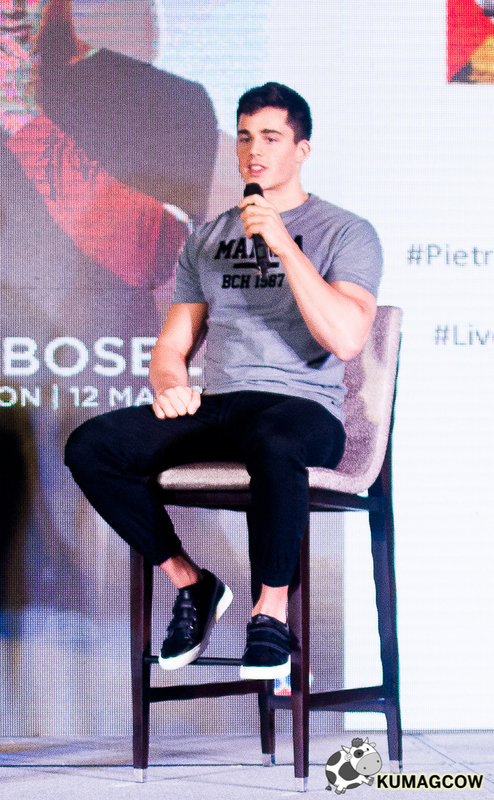 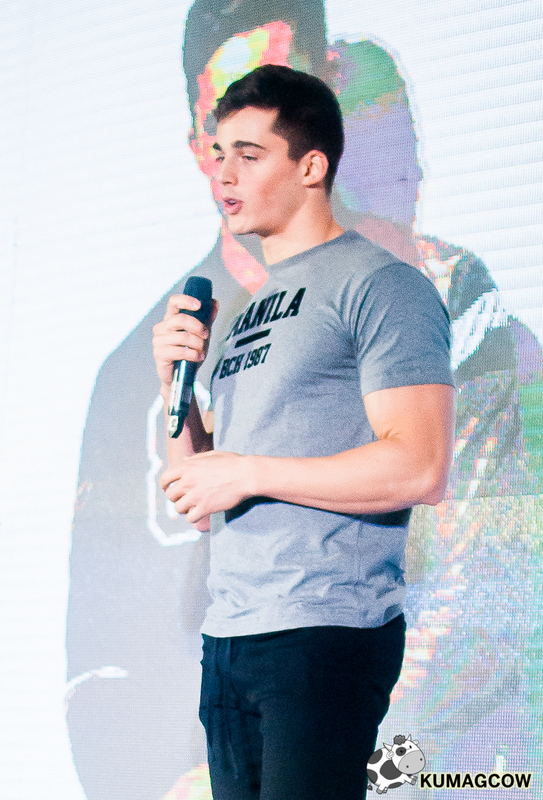 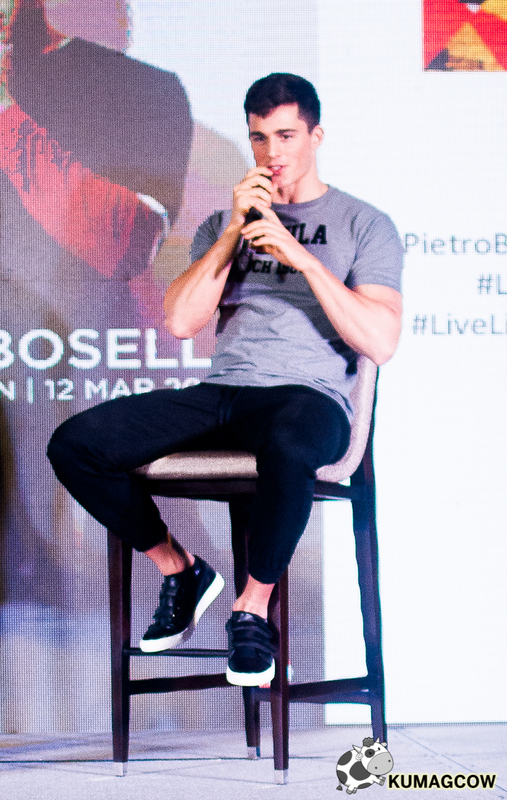 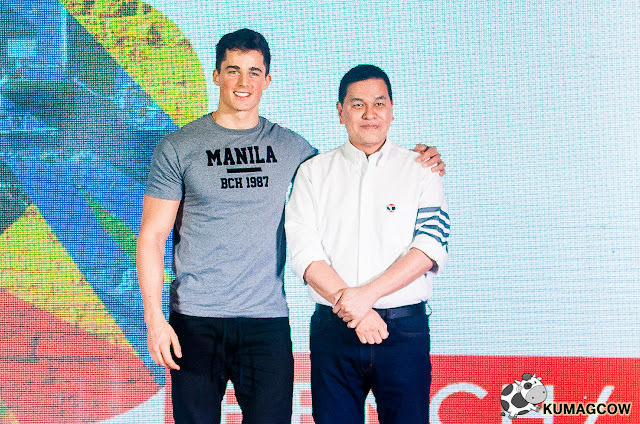 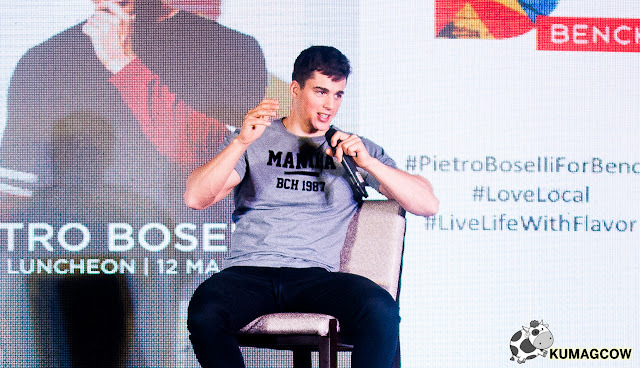 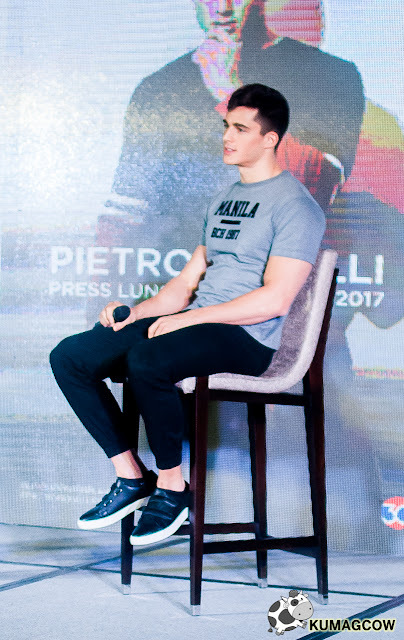 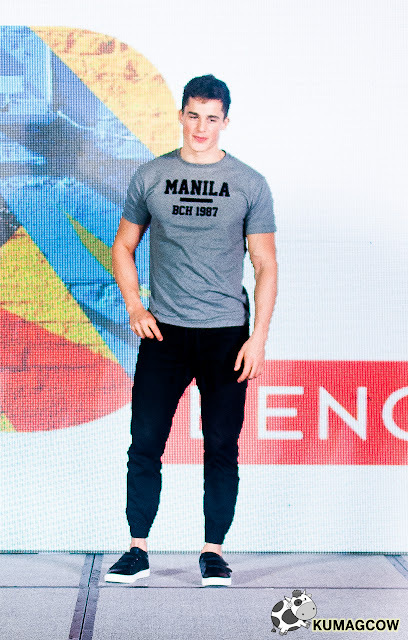 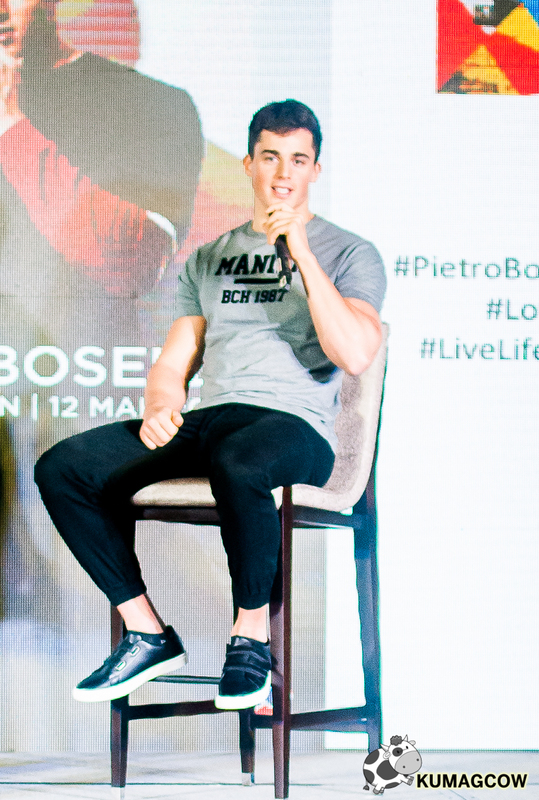 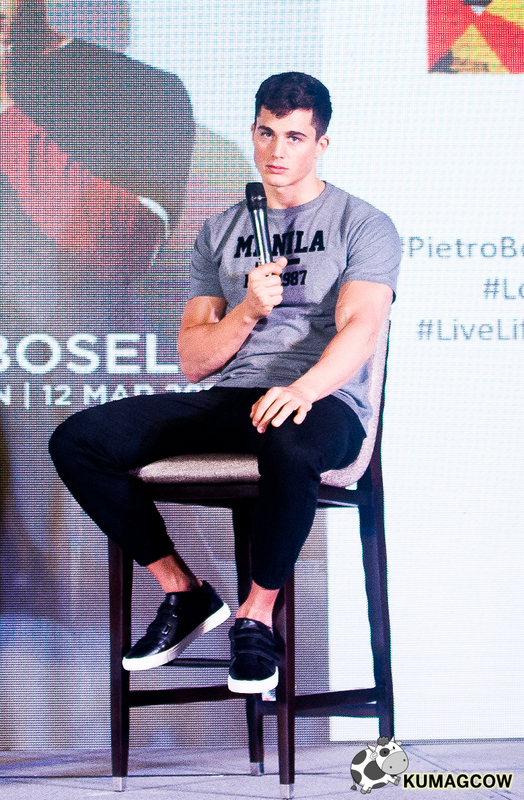 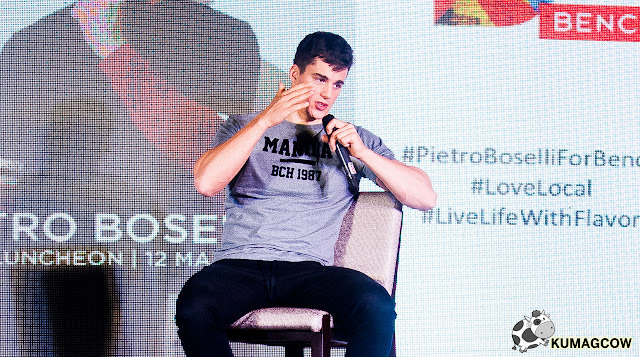 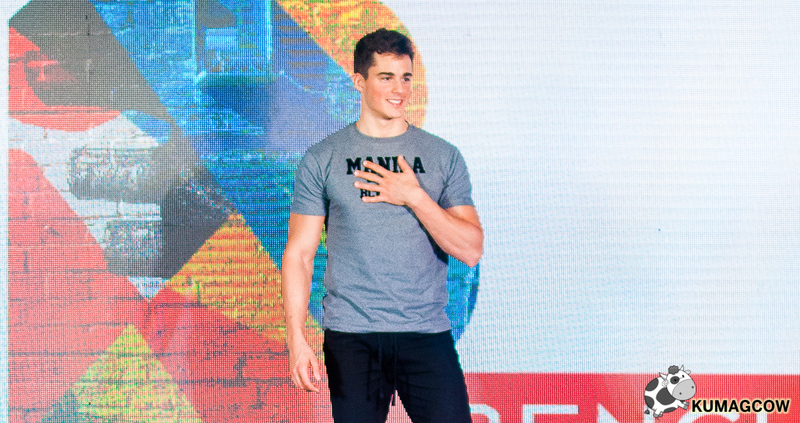 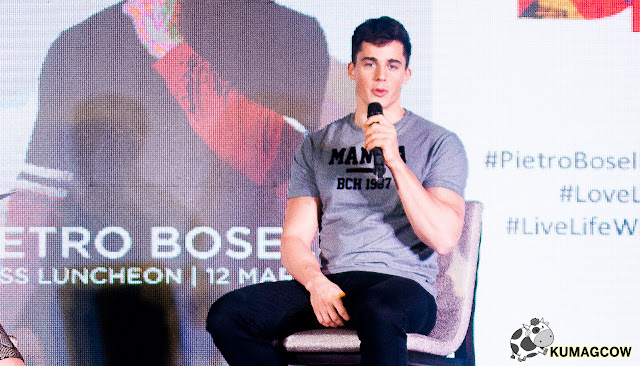 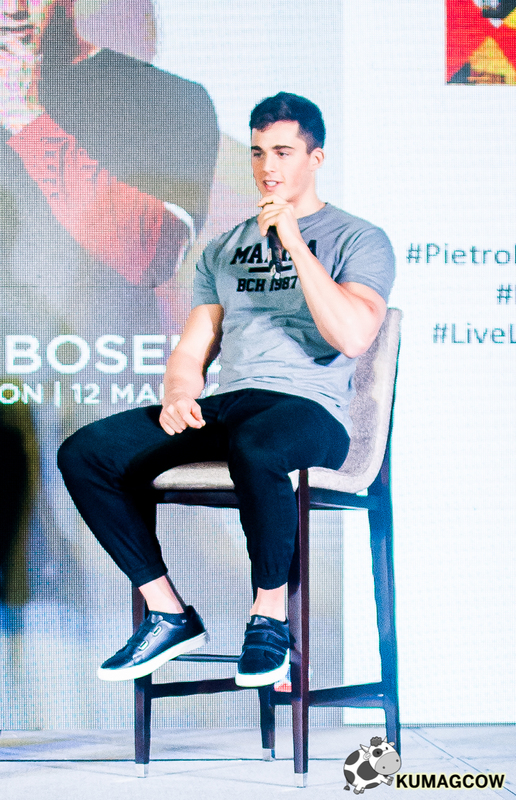 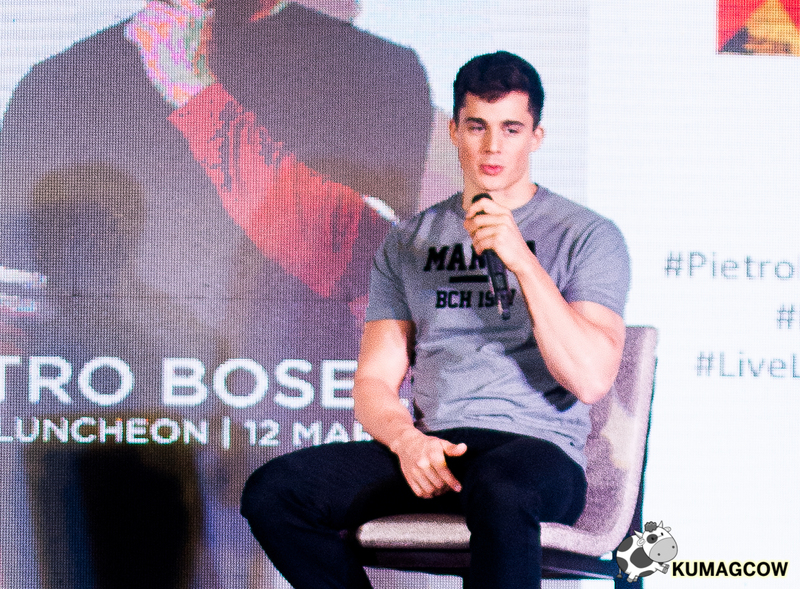 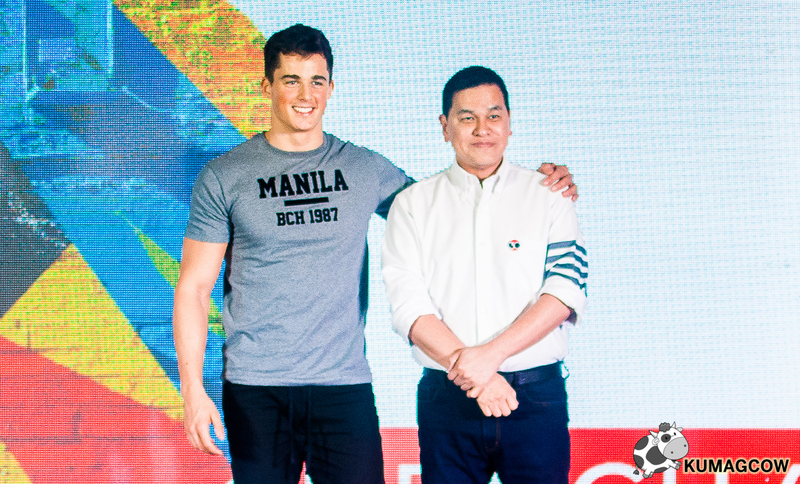 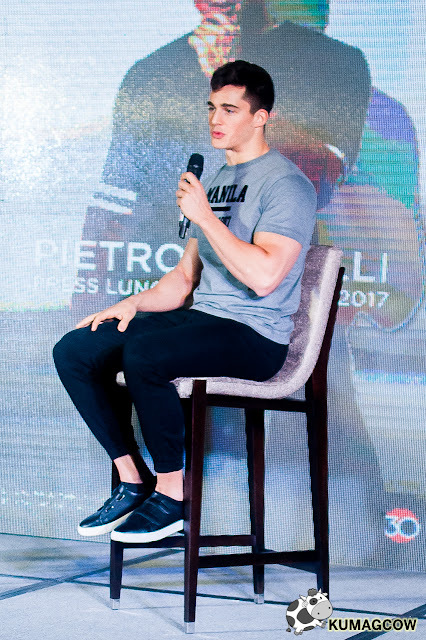 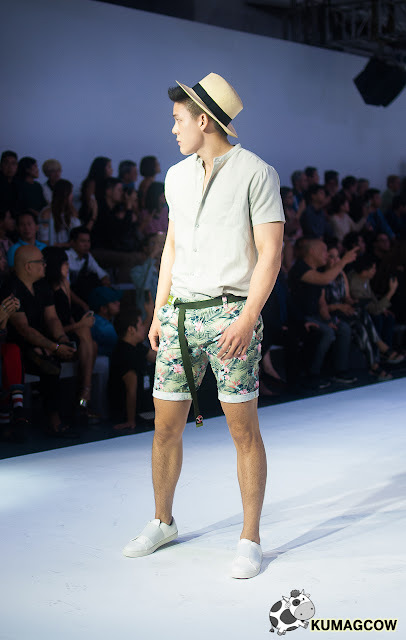 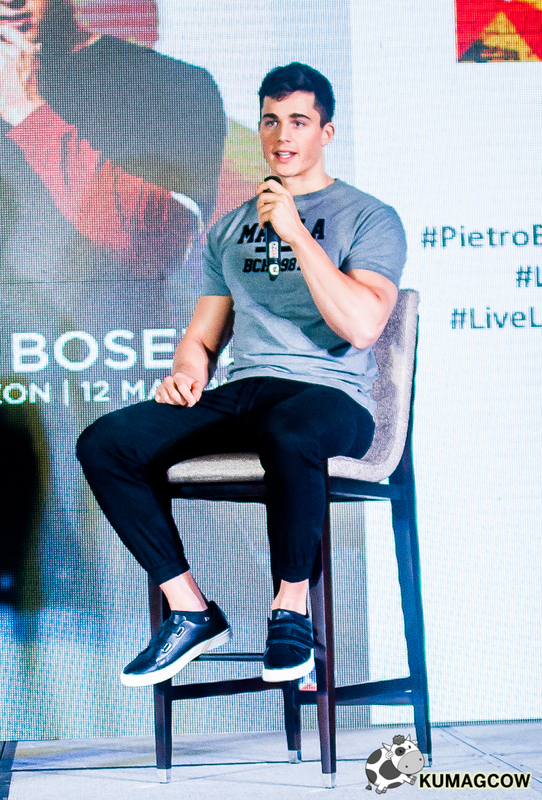 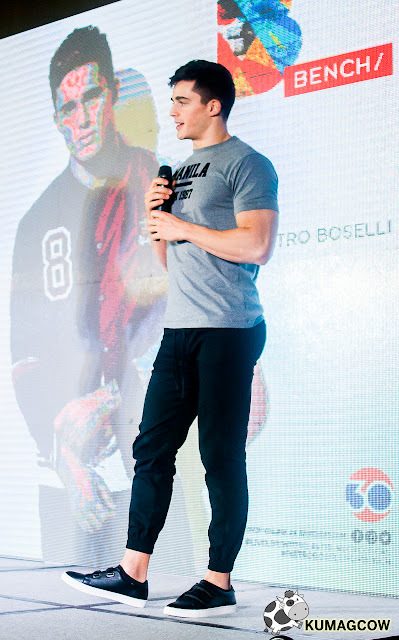 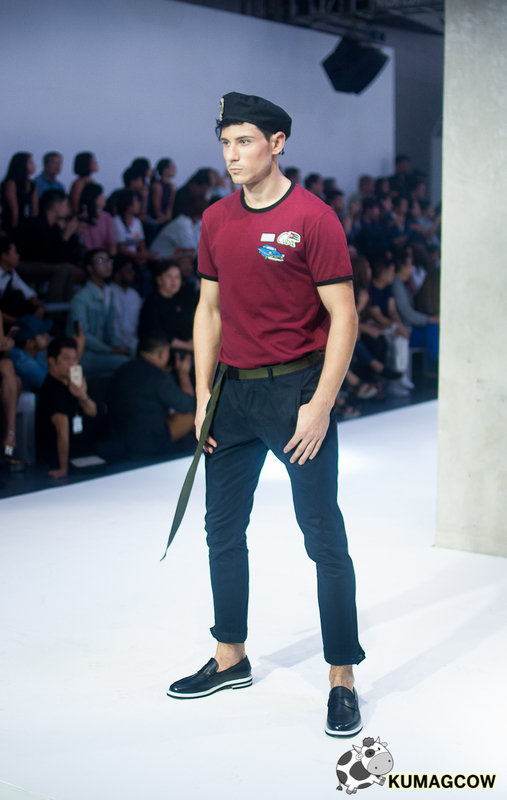 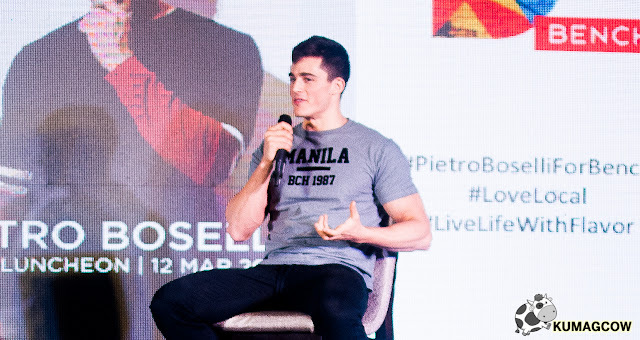 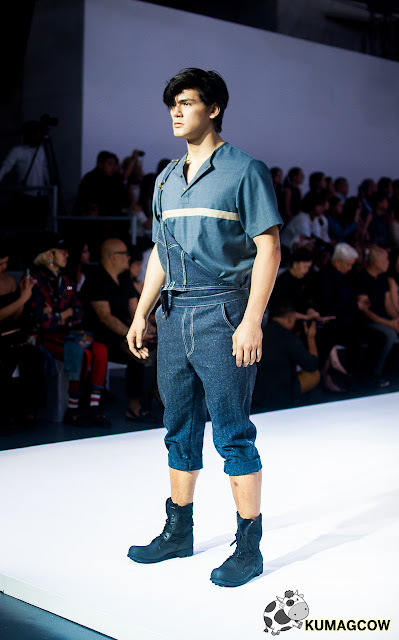 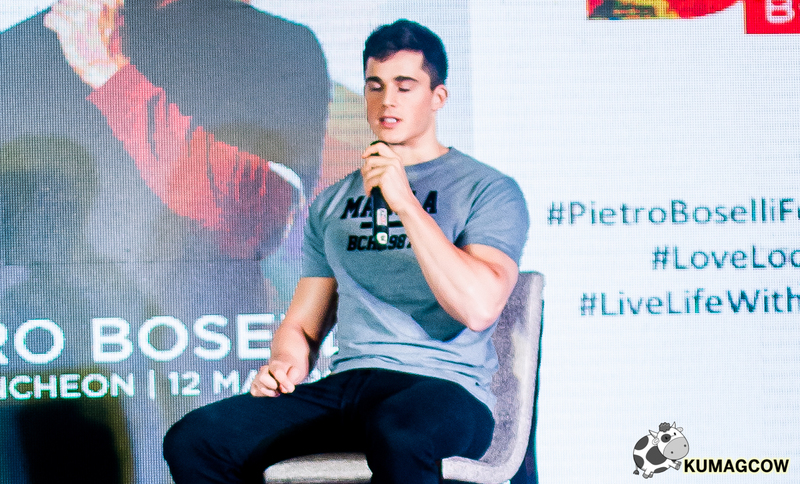 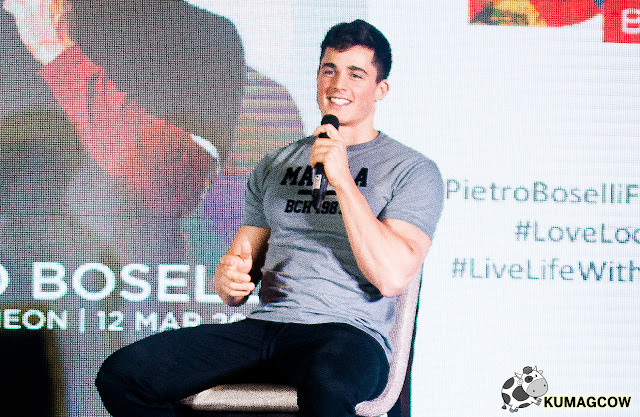 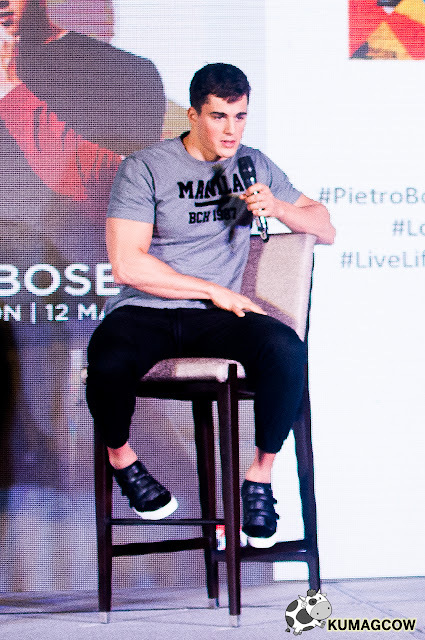 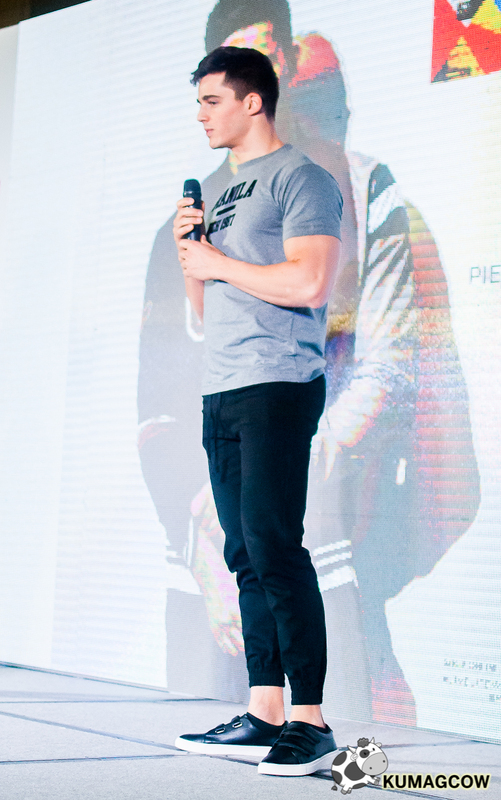 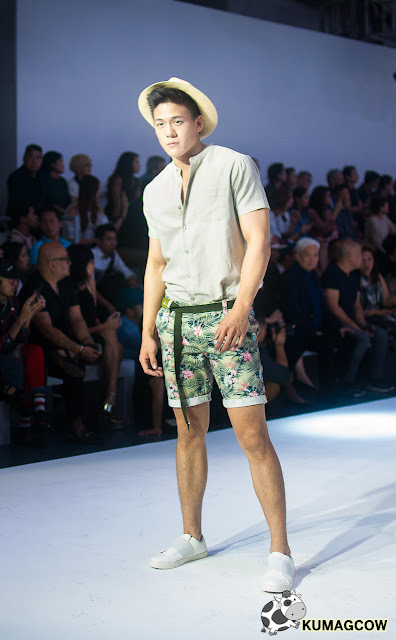 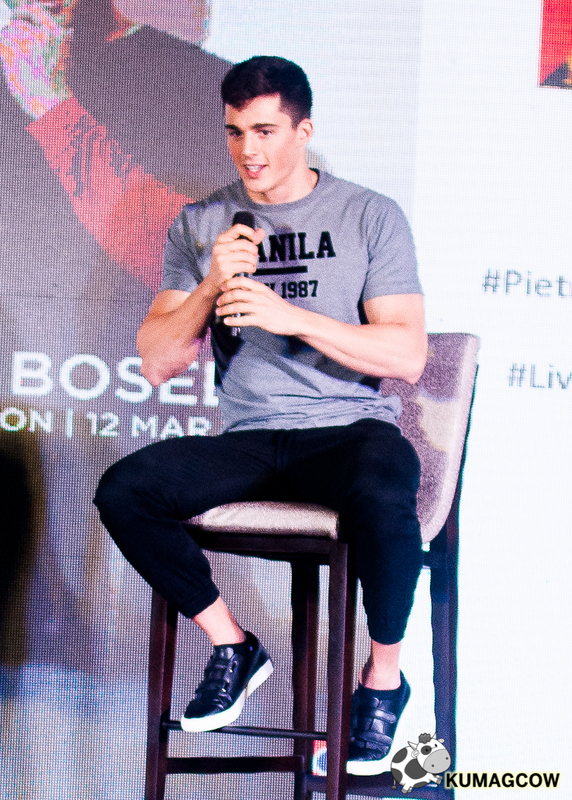 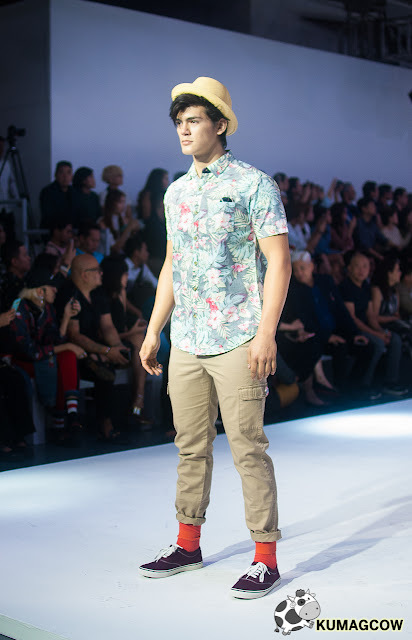 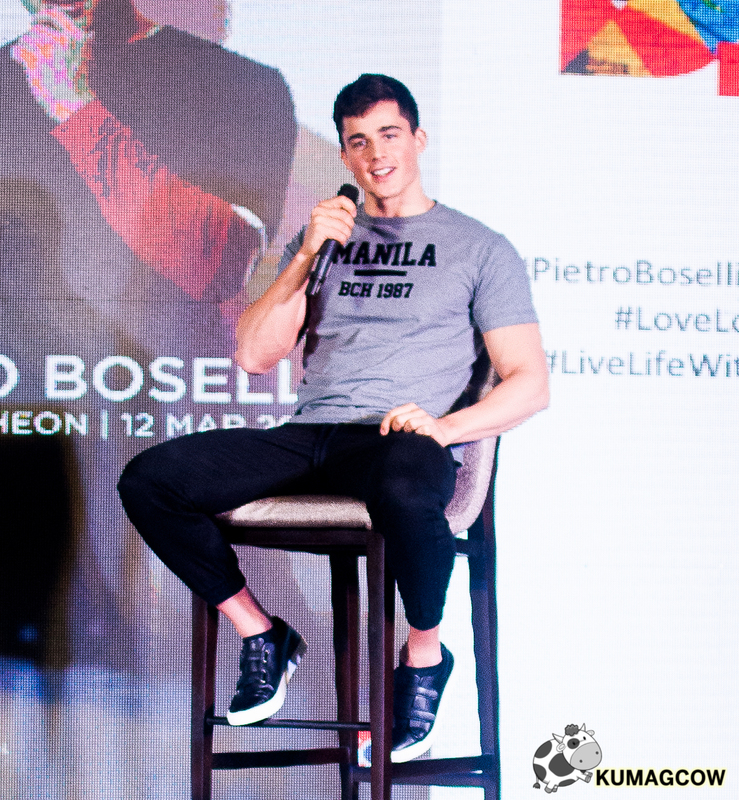 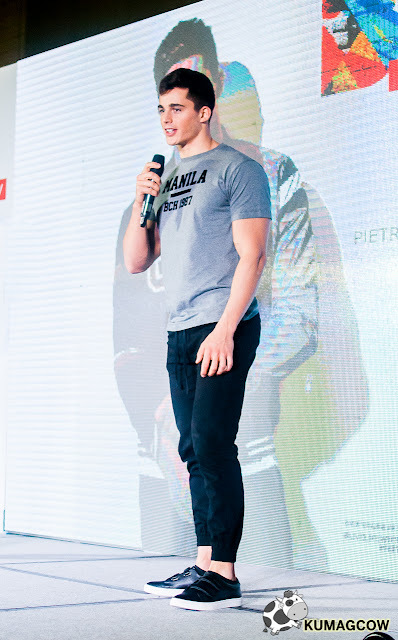 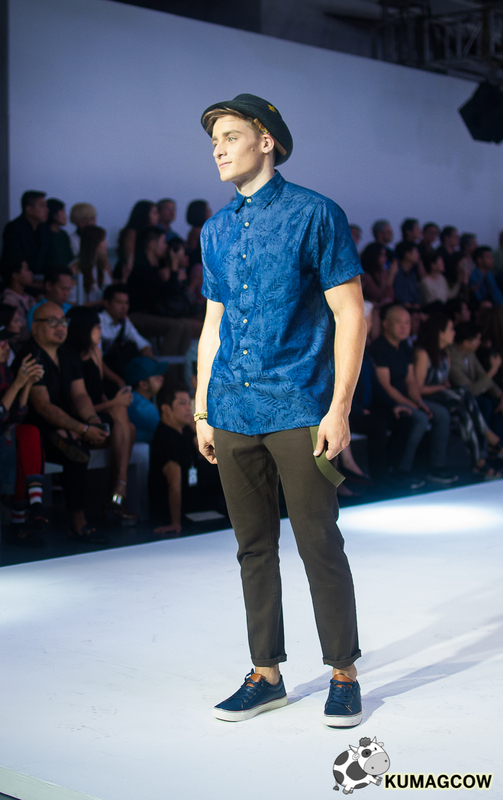 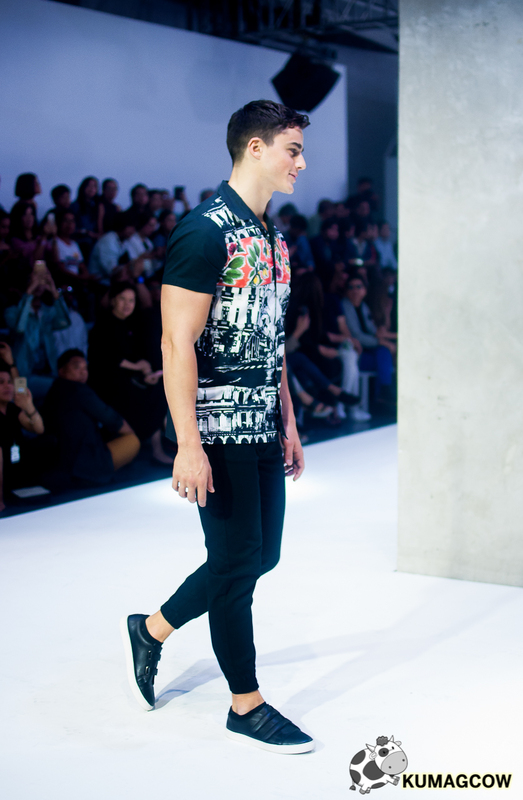 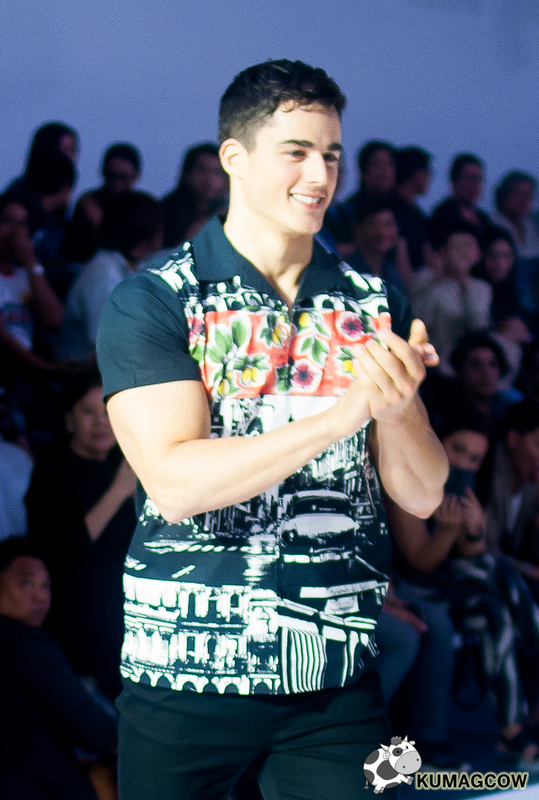 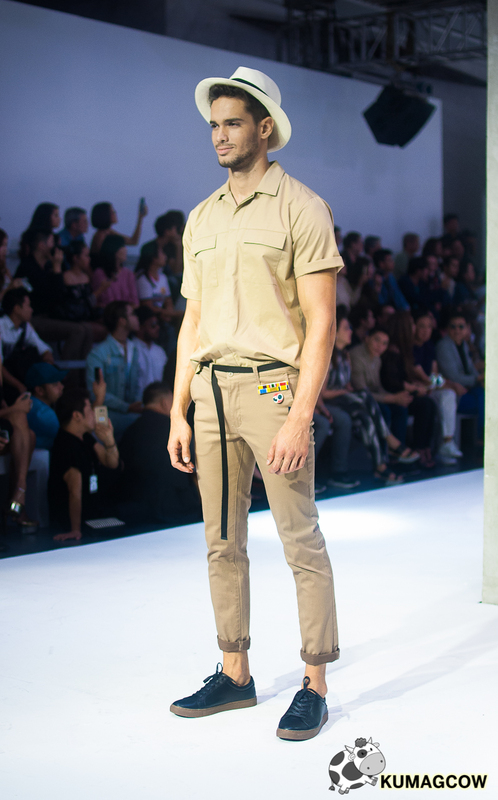 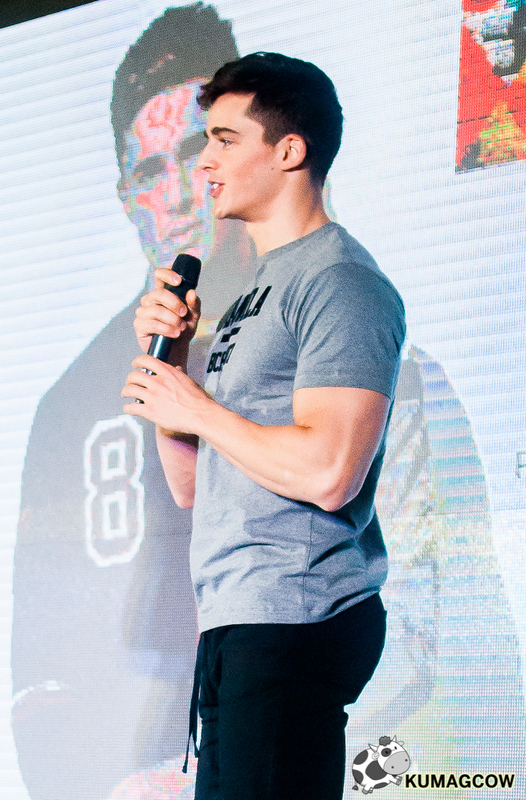 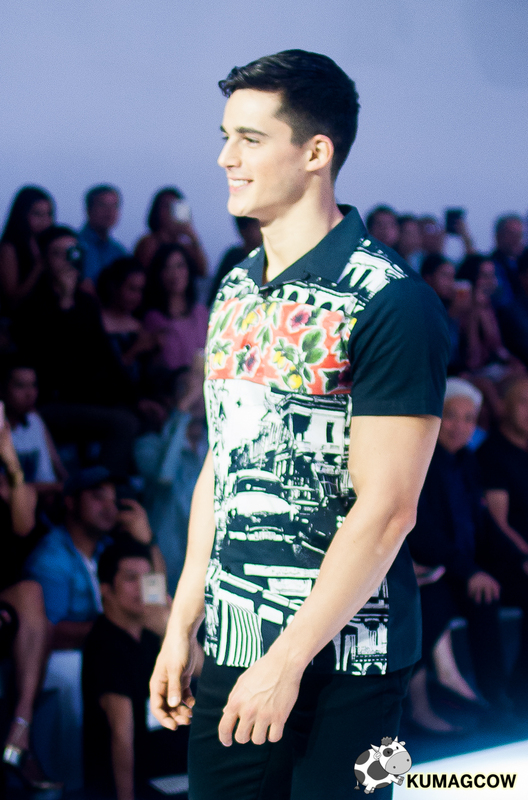 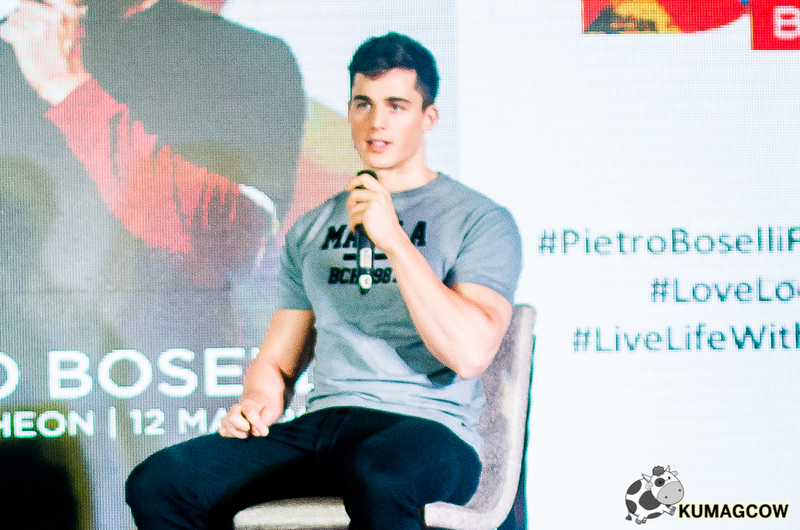 Then it was time to see Pietro Boselli on the runway. 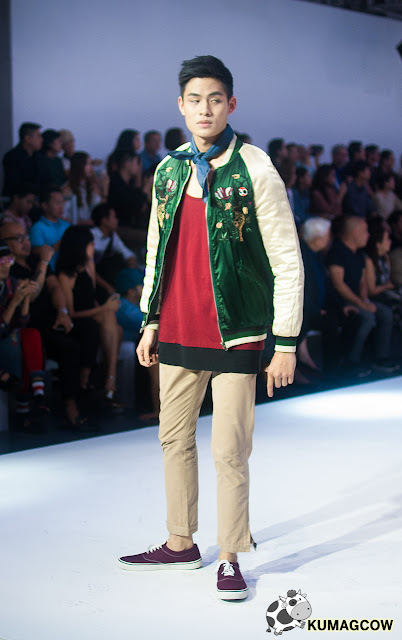 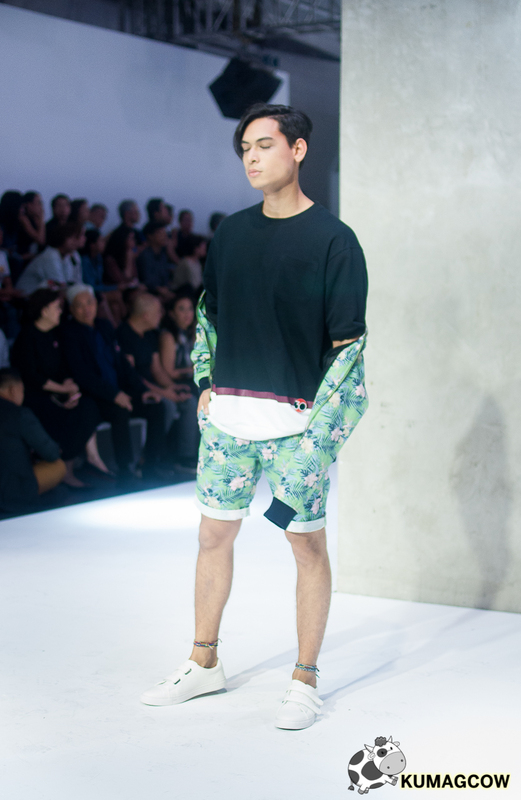 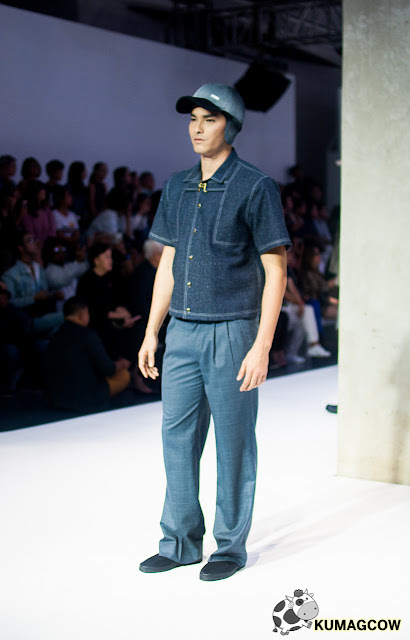 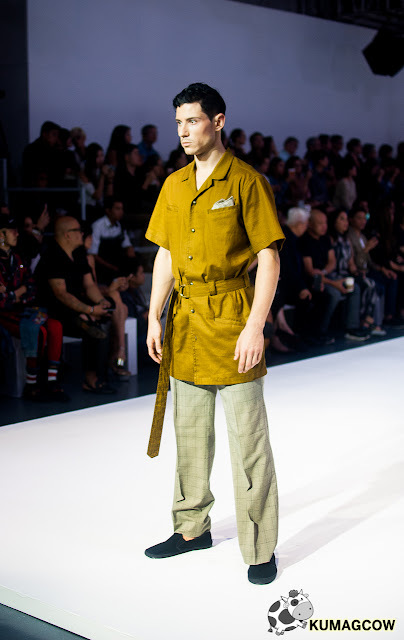 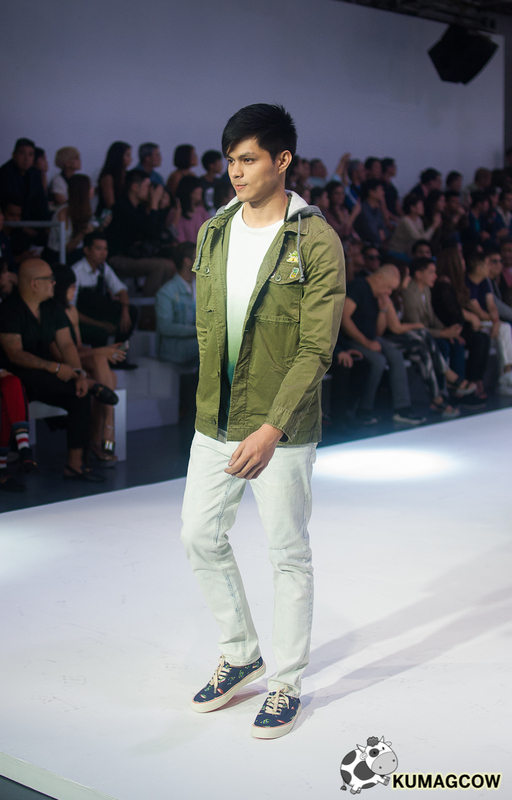 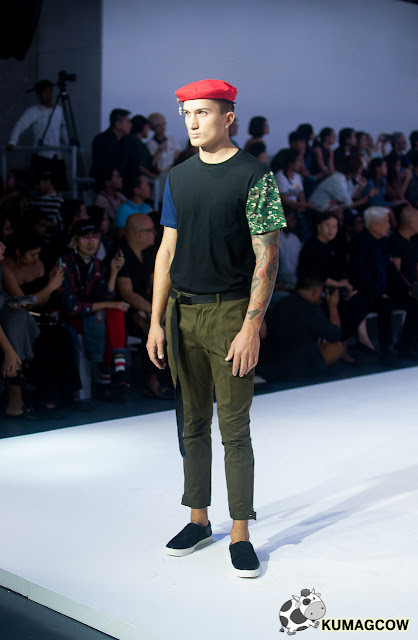 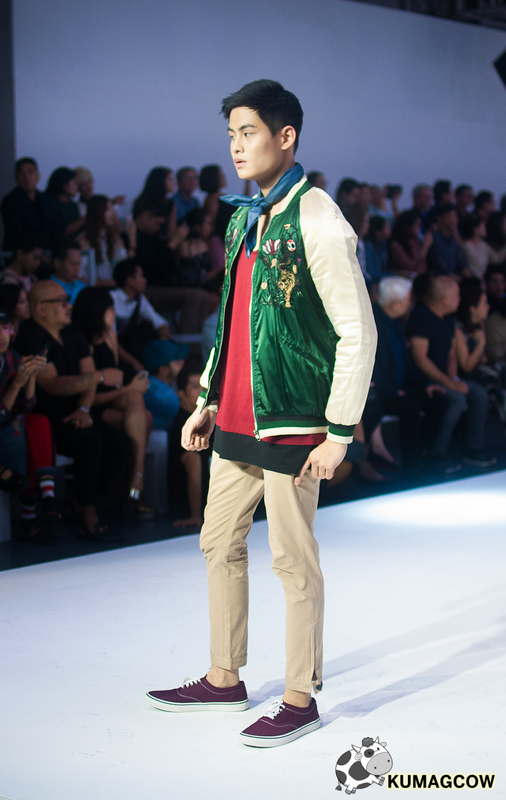 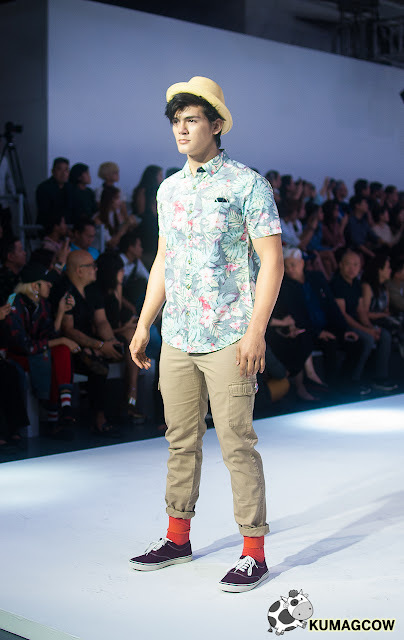 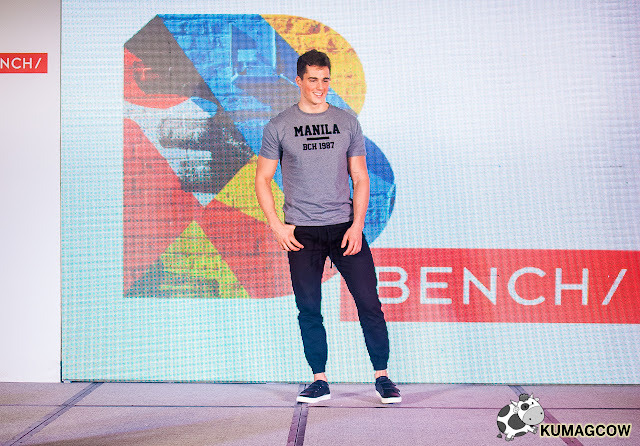 Everything stopped and out he came in a very Cuban vibe which the latest collection of BENCH is. 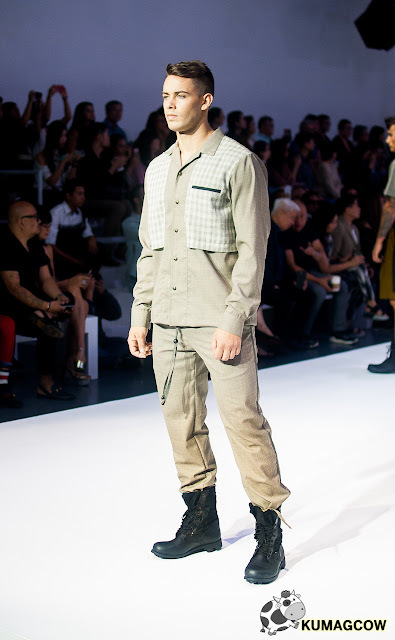 So you'll see a lot of color, lighter fabric and a couple of pants which I adore. 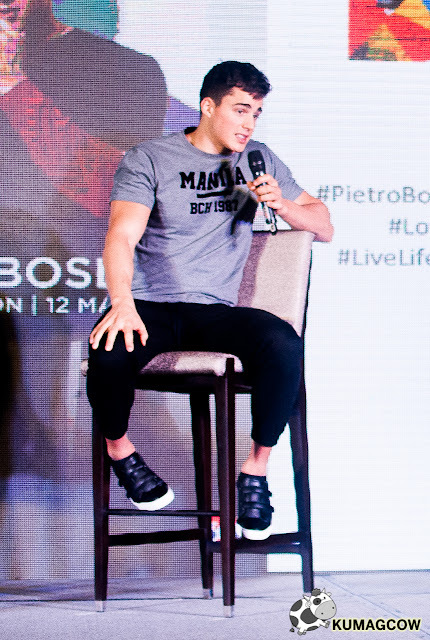 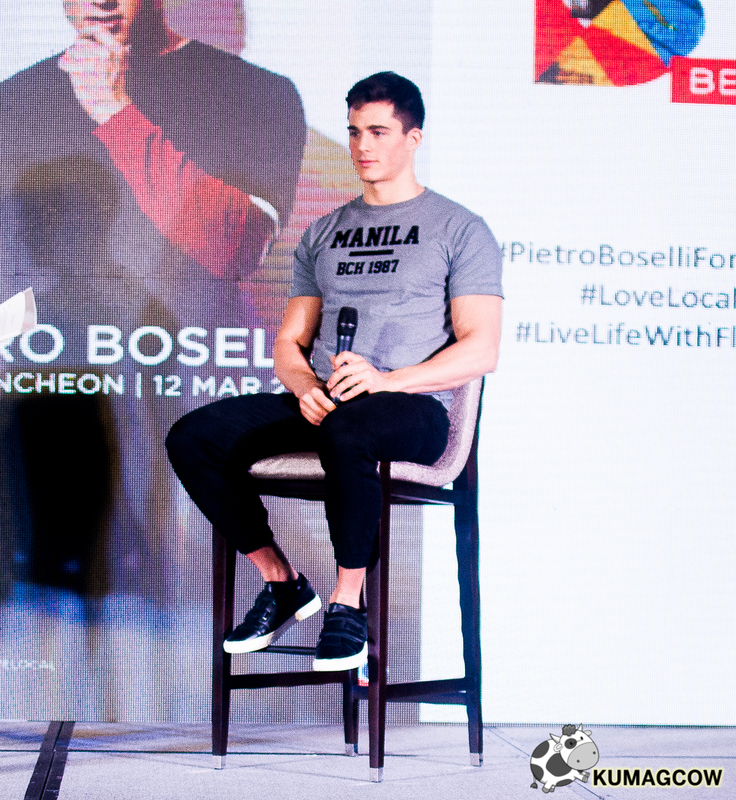 To note, I already have that Manila shirt he's got during the press conference haha! It was an awesome experience for me and everybody else who was there. 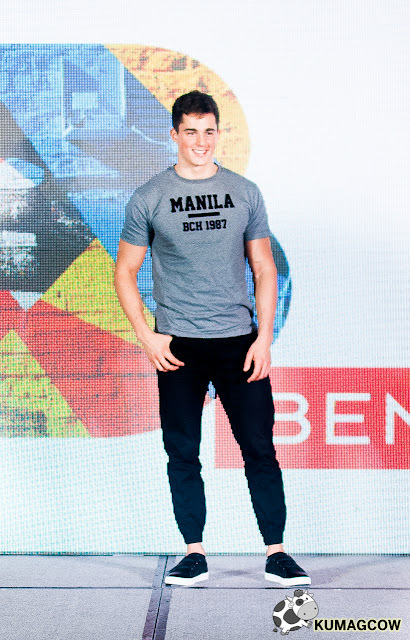 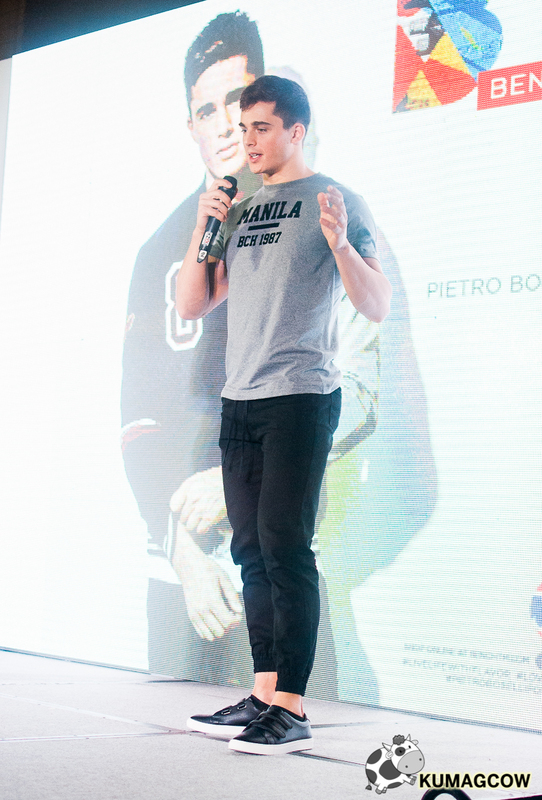 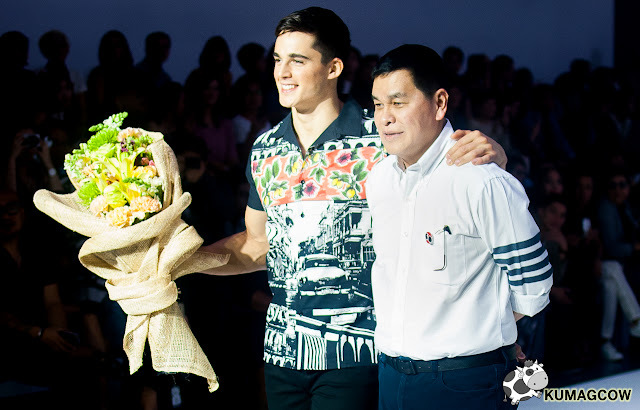 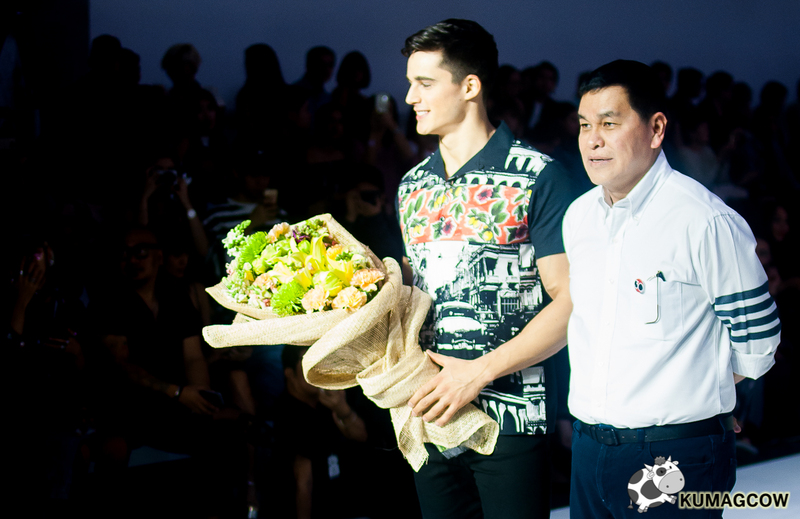 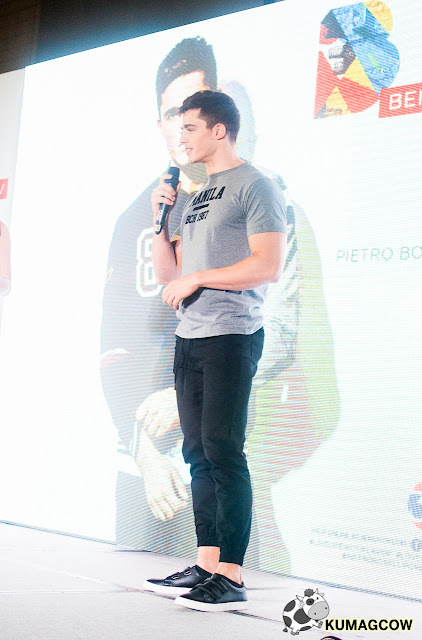 Thank you BENCH for having us cover BENCH FASHION WEEK day 3 and Pietro Boselli's visit to Manila. Thank you in behalf of the women in the Philippines Pietro! Haha! 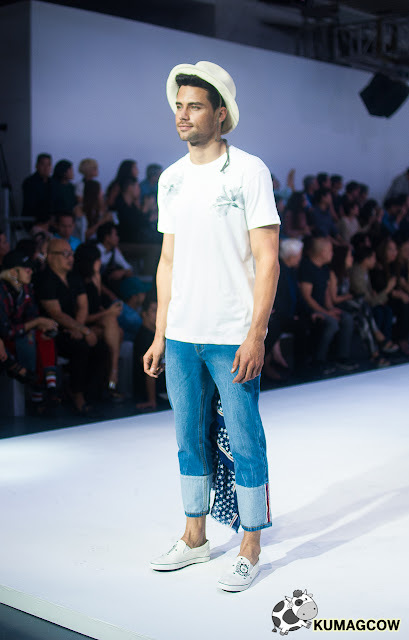 Oh and I saw a couple of stars after the show. 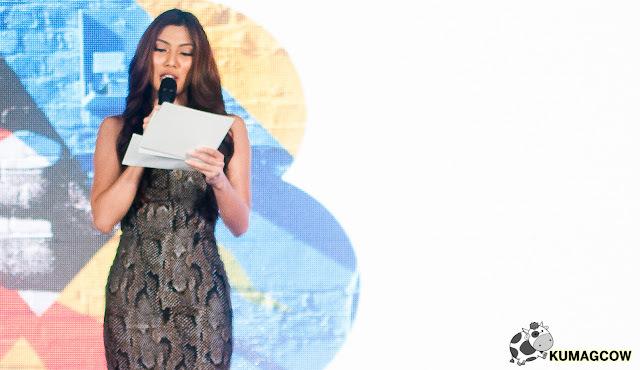 Kate Valdez and Sanya Lopez, so gorgeous! Congratulations BENCH for a very successful Bench Fashion Week, I can't wait to see the next one!